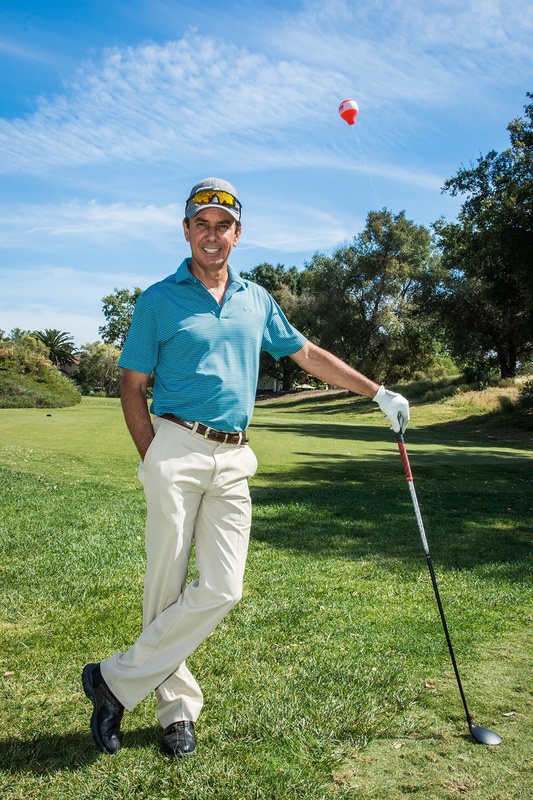 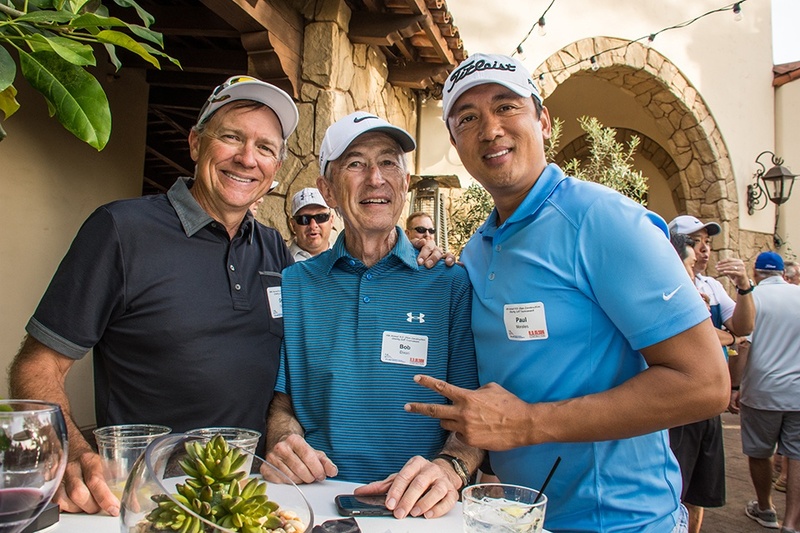 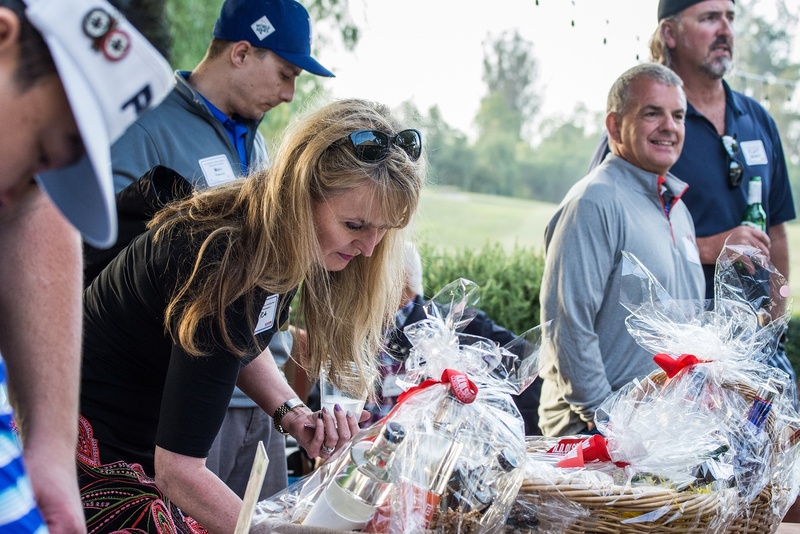 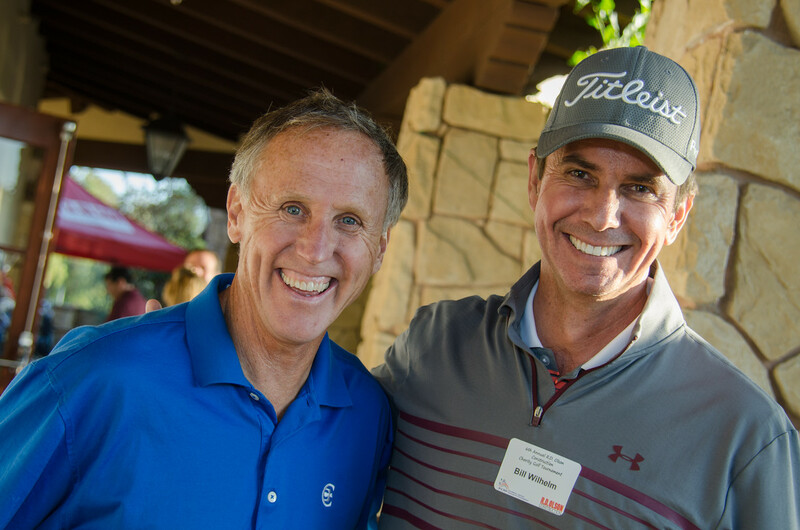 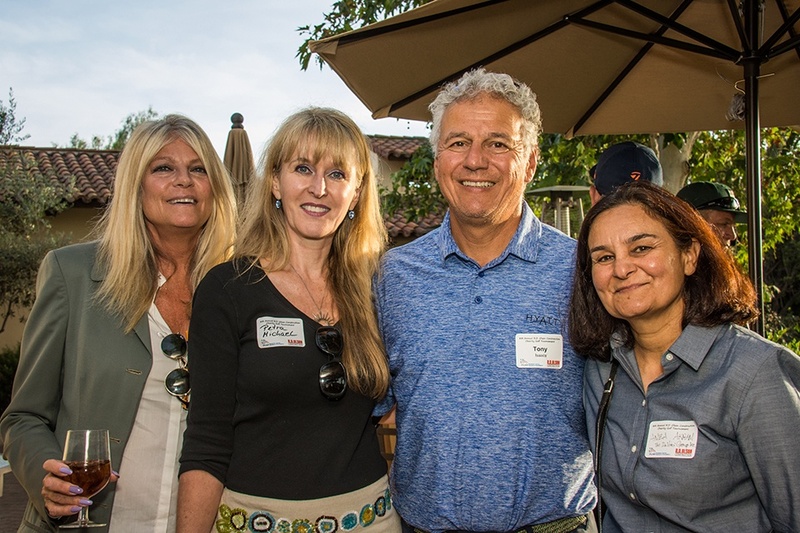 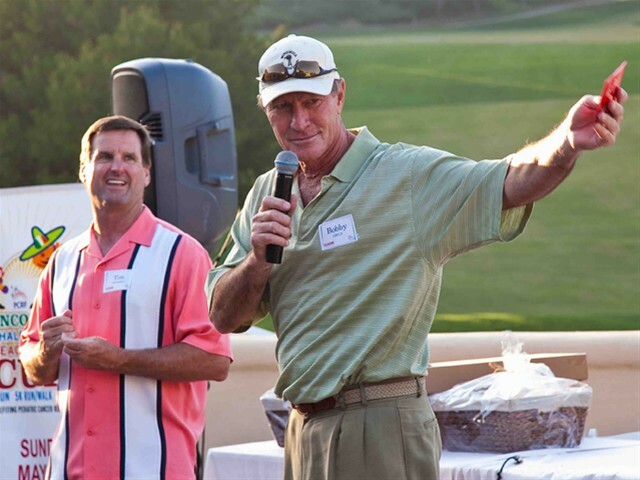 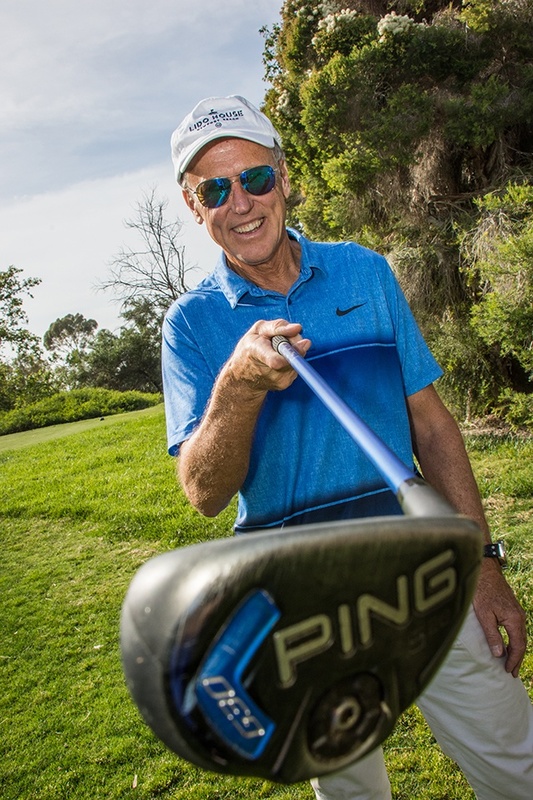 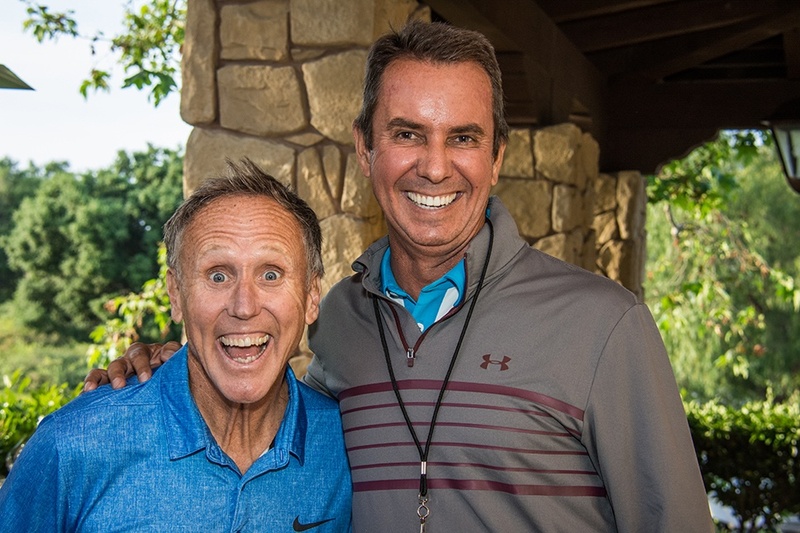 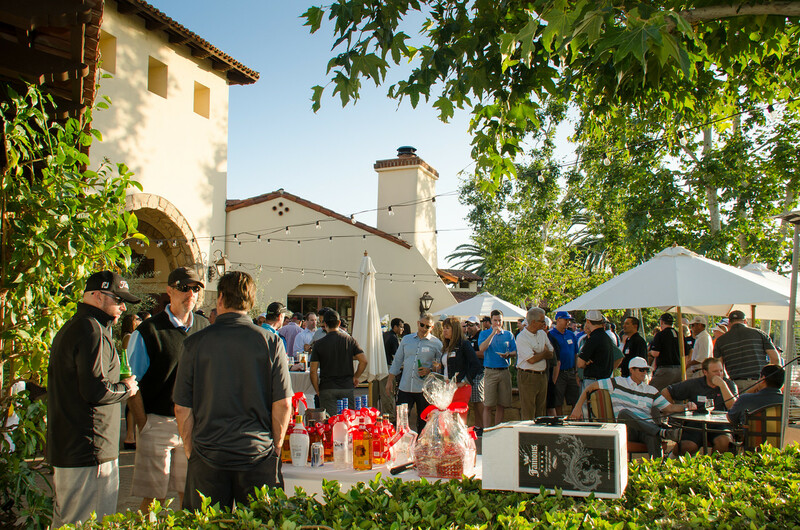 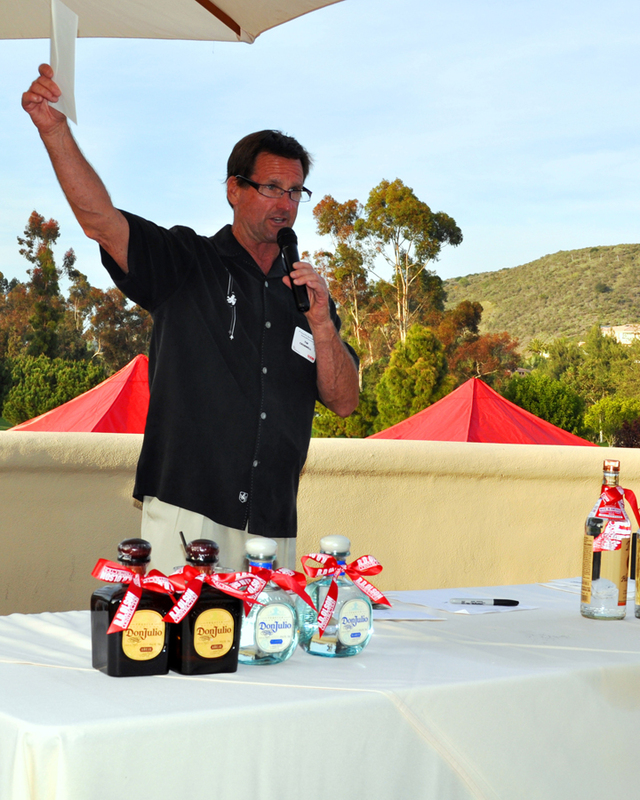 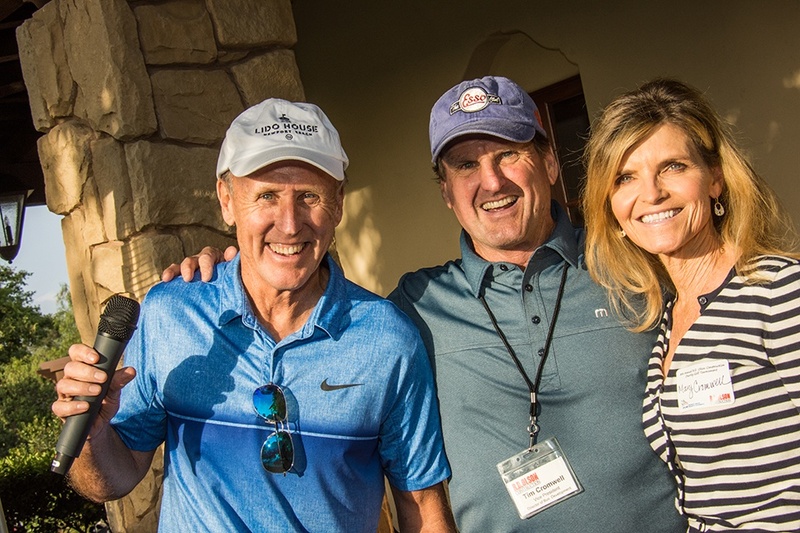 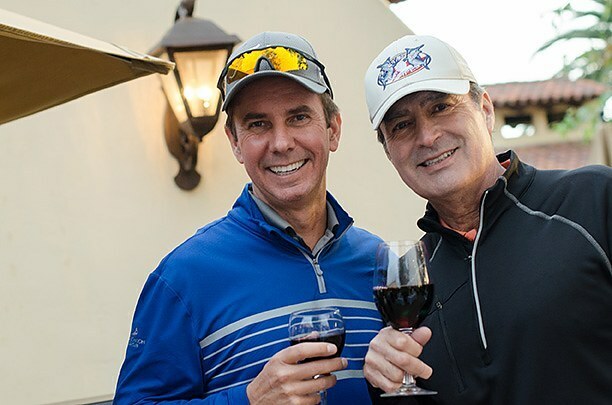 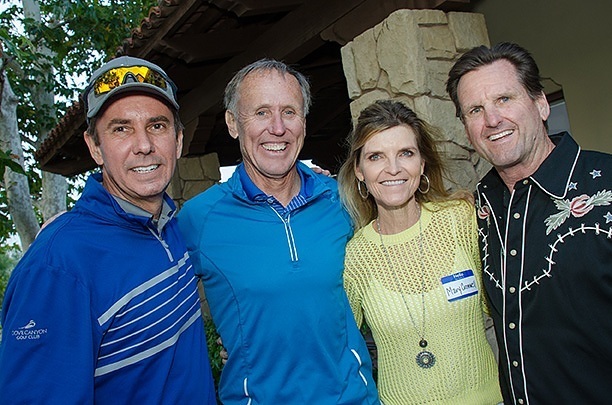 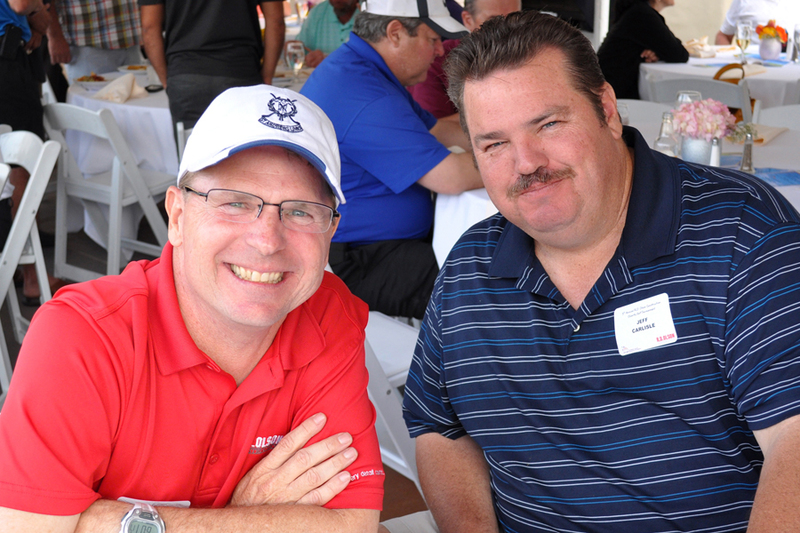 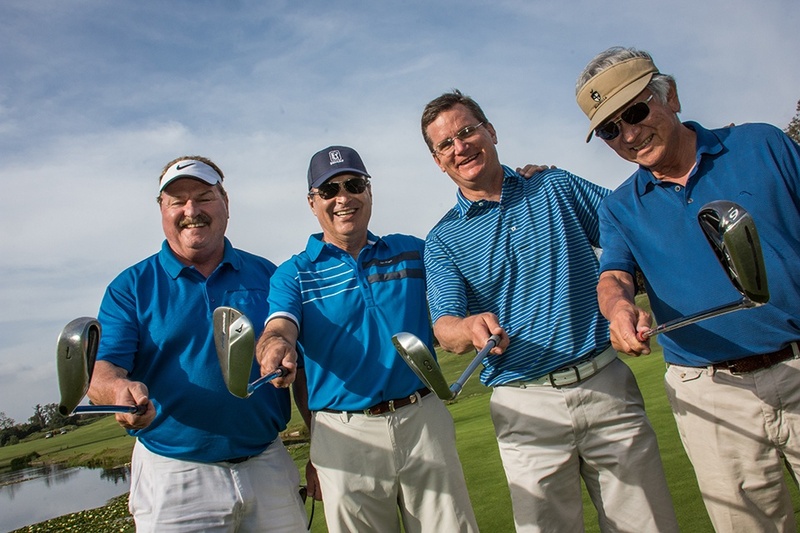 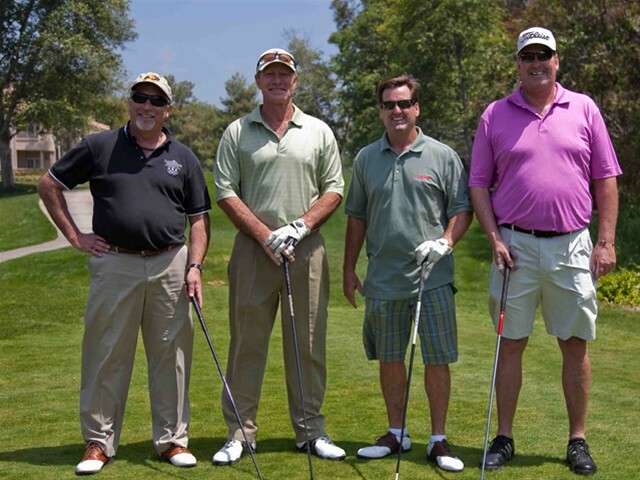 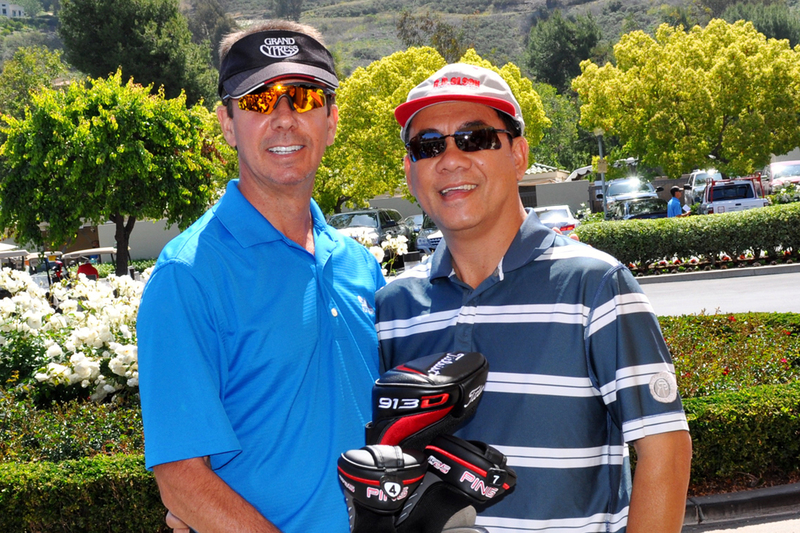 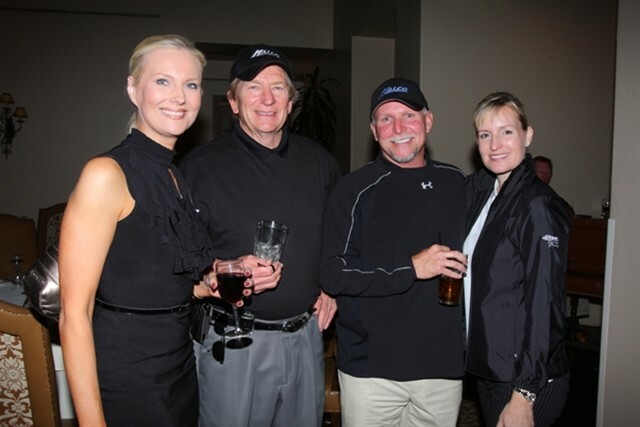 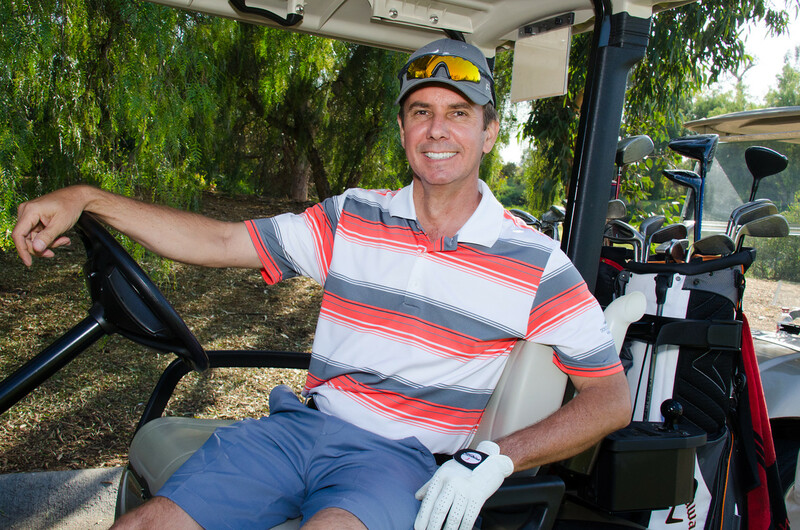 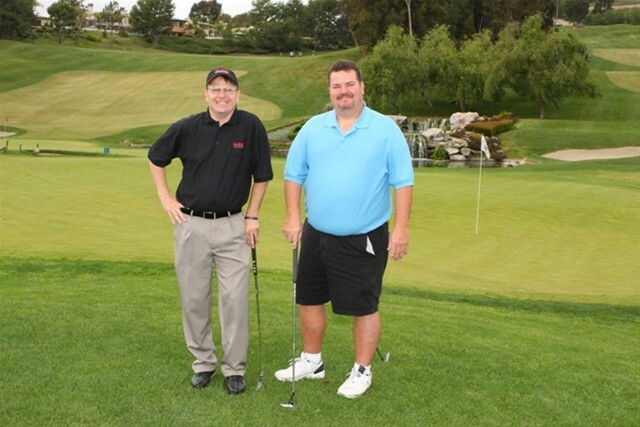 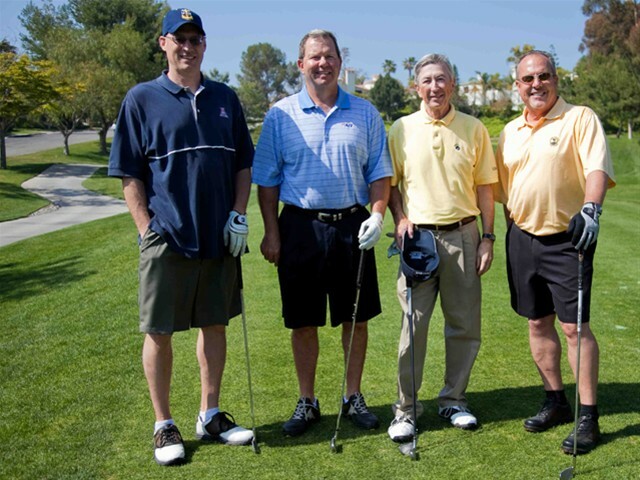 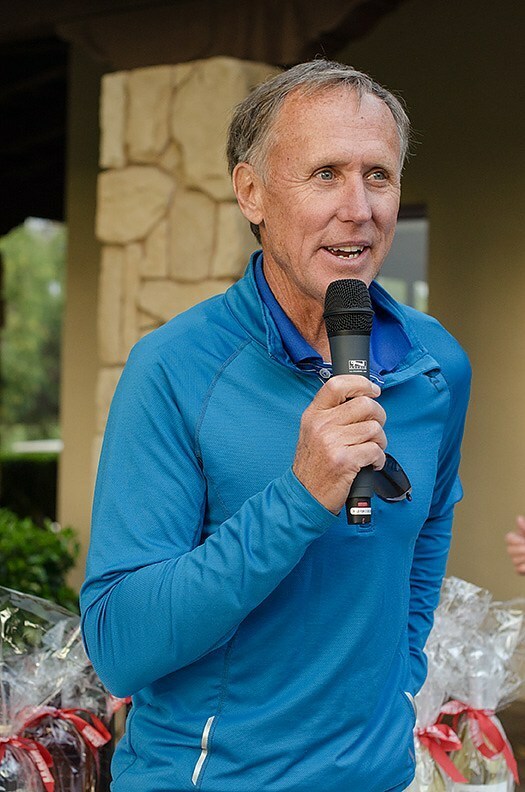 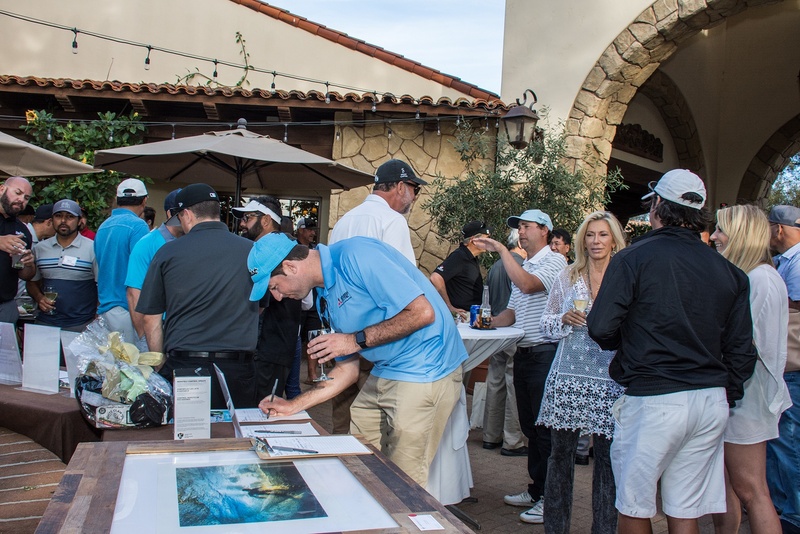 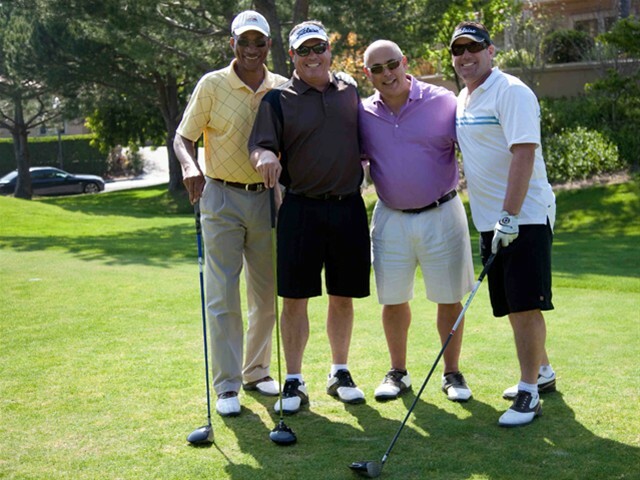 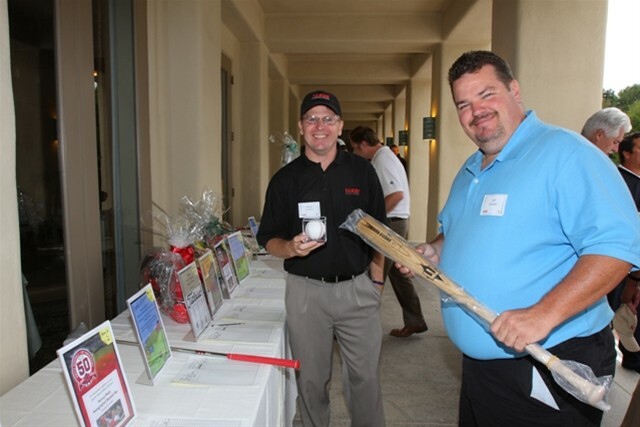 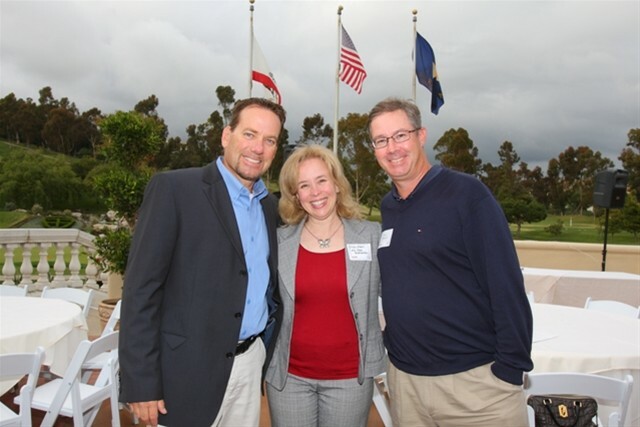 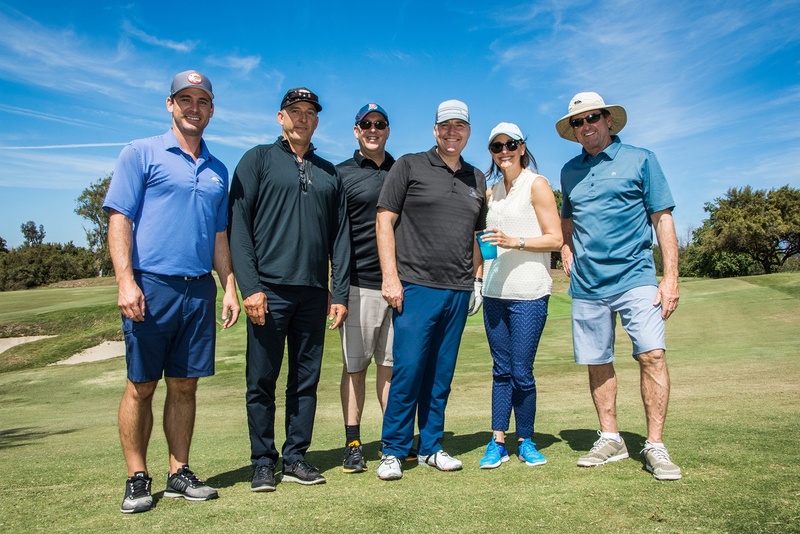 This year, once again led by our Vice President of Business Development, Tim Cromwell, our annual charity golf tournament helped so many children facing health issues due to pediatric cancer. 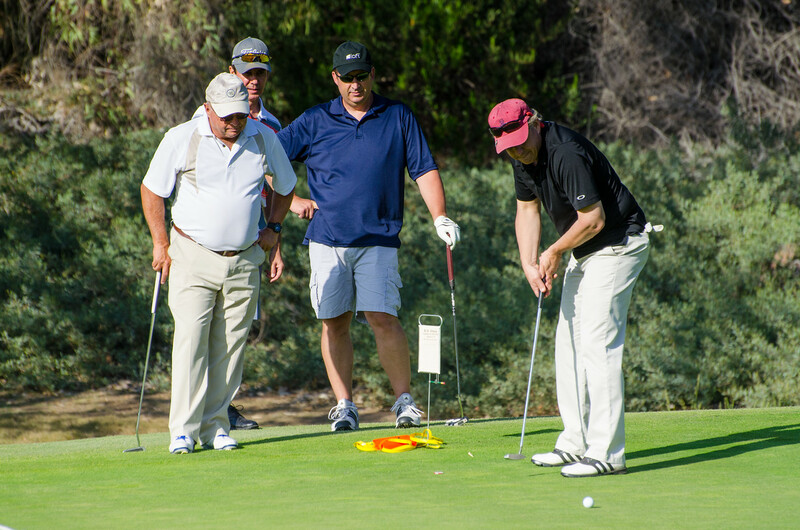 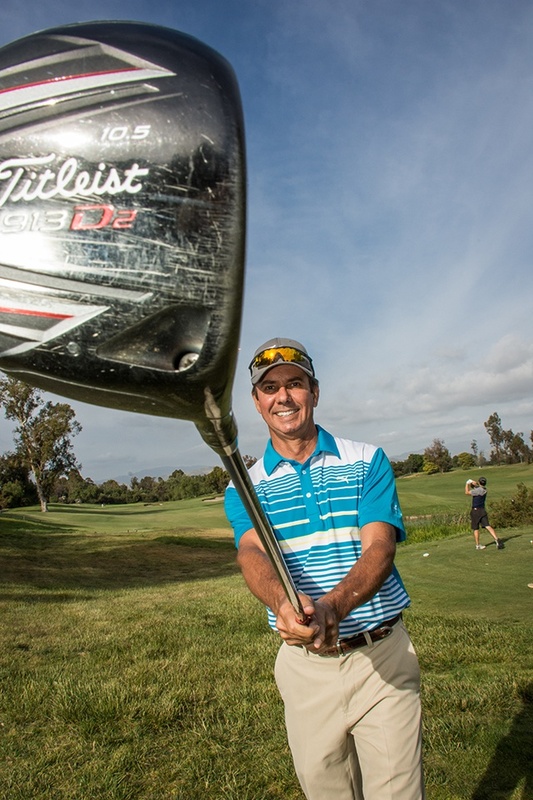 Who knew a day out on the greens could make such a difference in children’s lives? 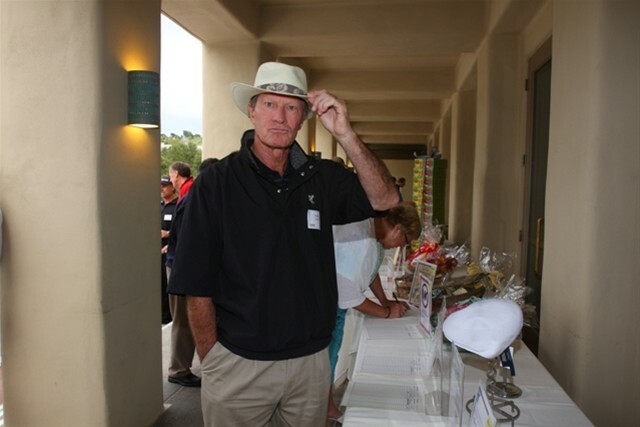 Each year R.D. 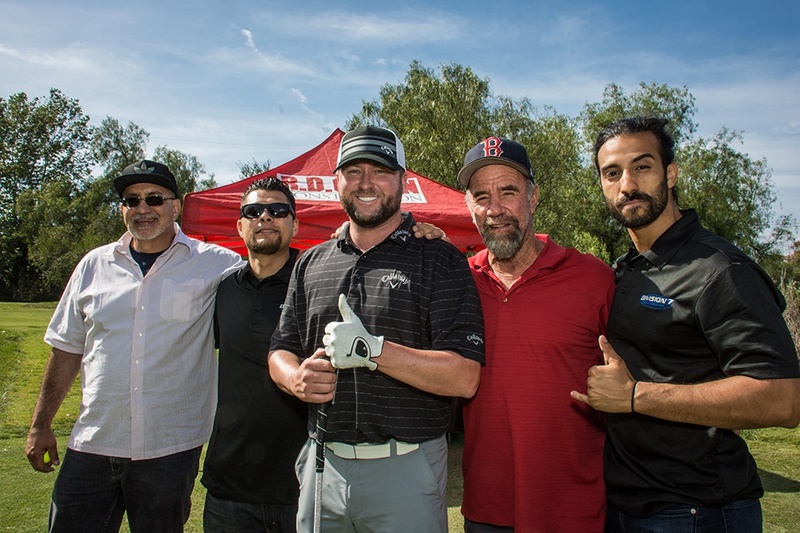 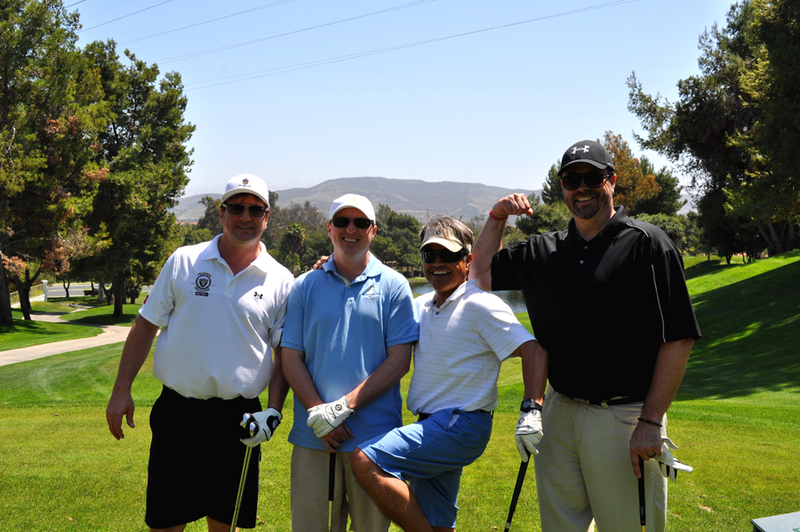 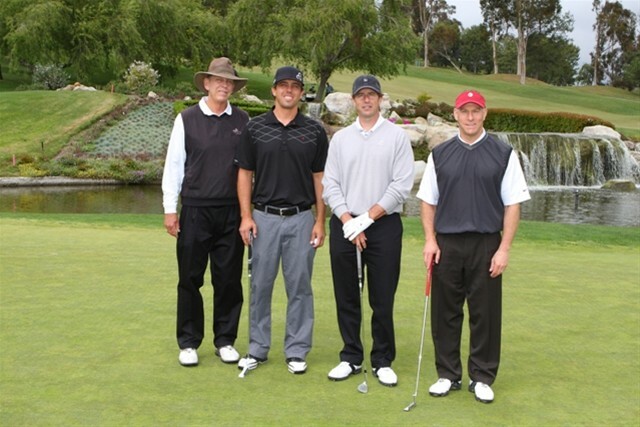 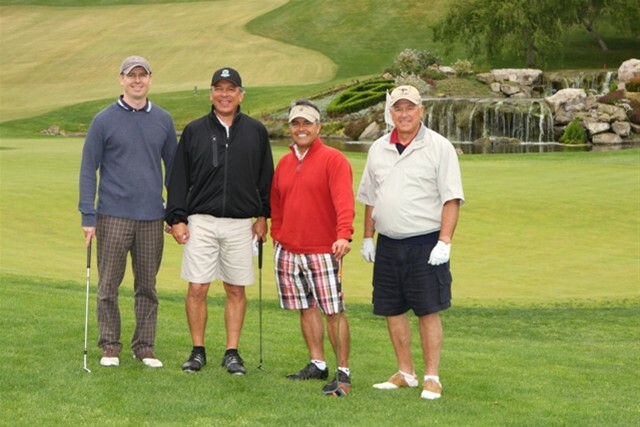 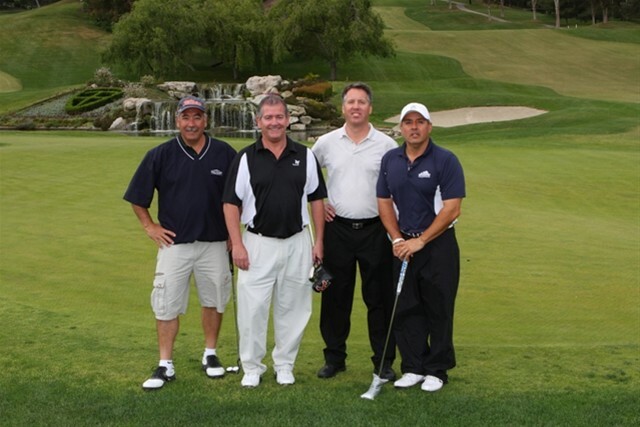 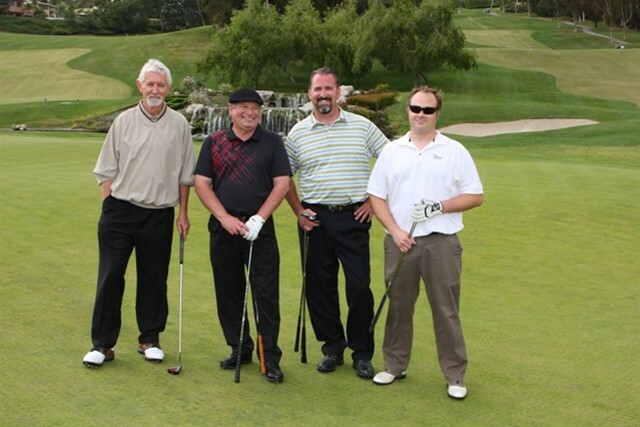 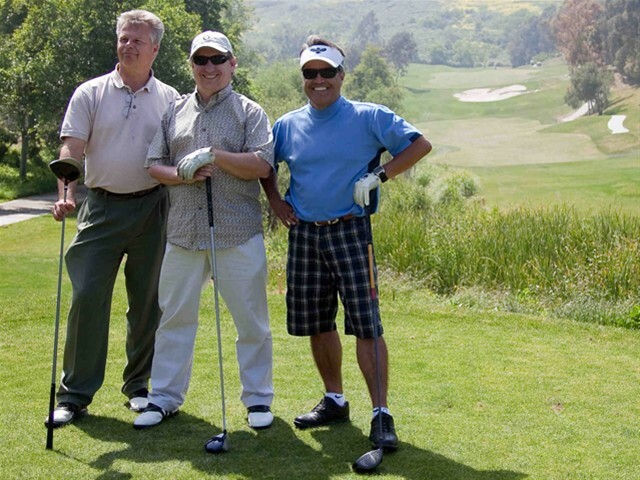 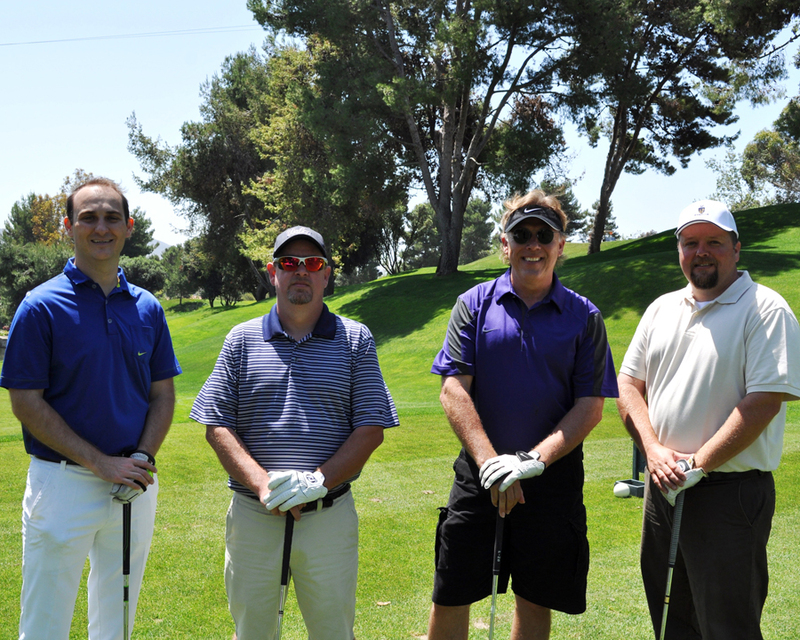 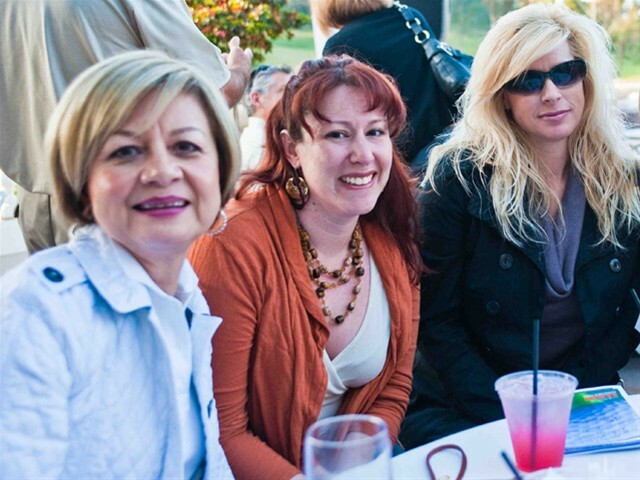 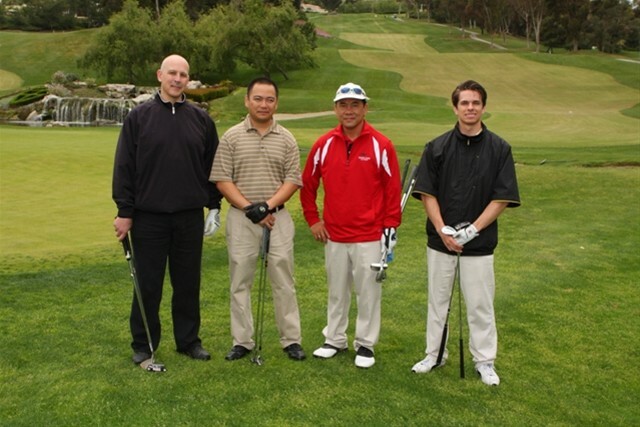 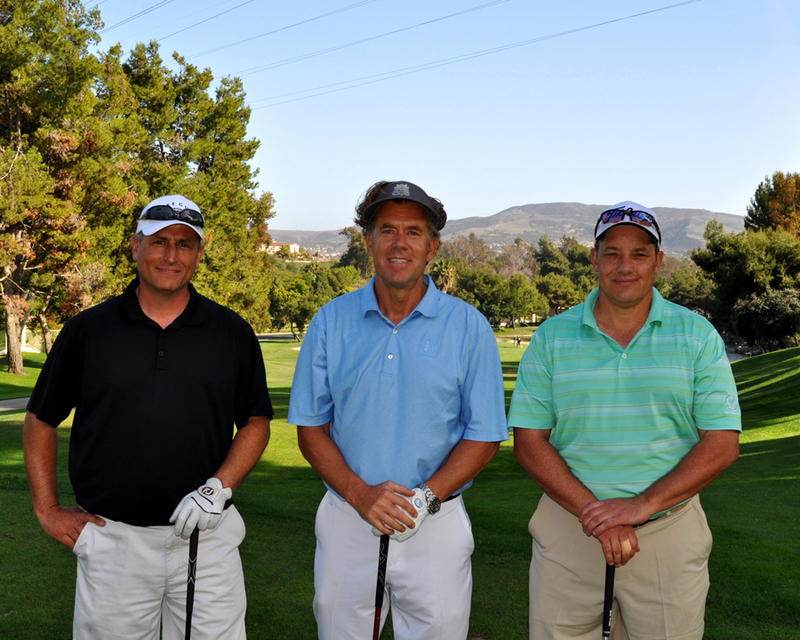 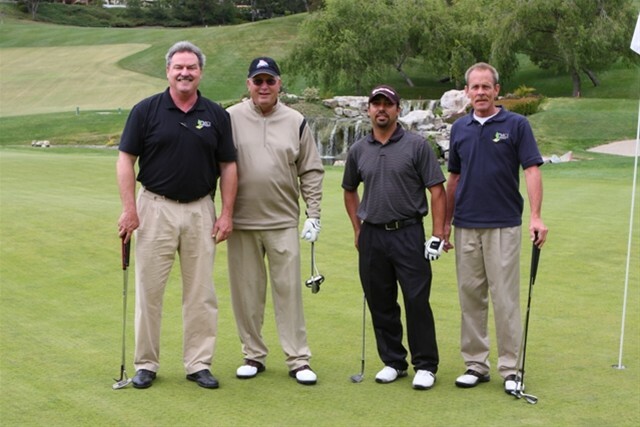 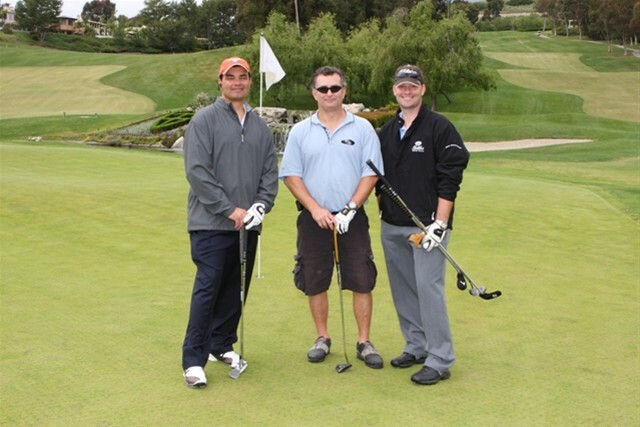 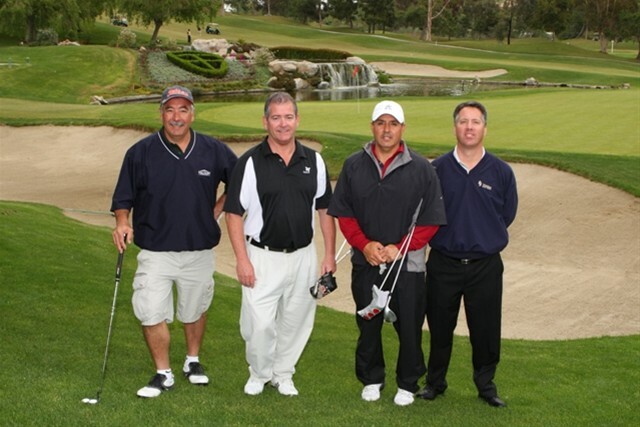 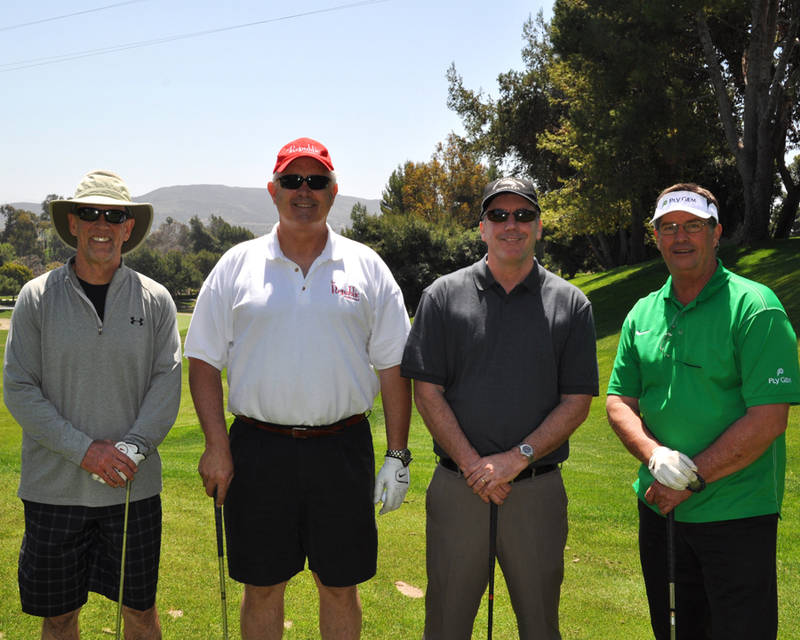 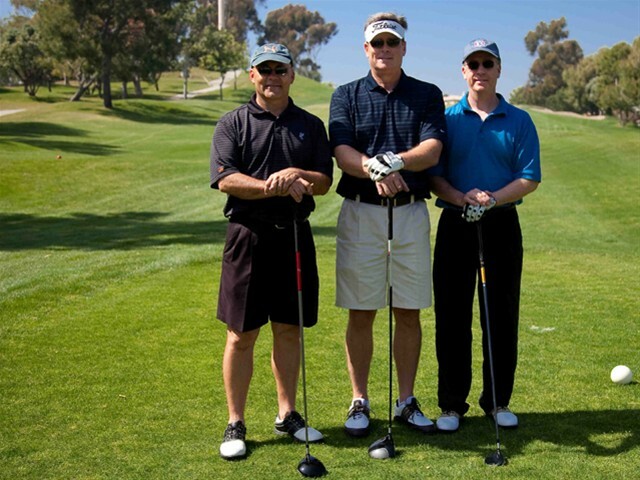 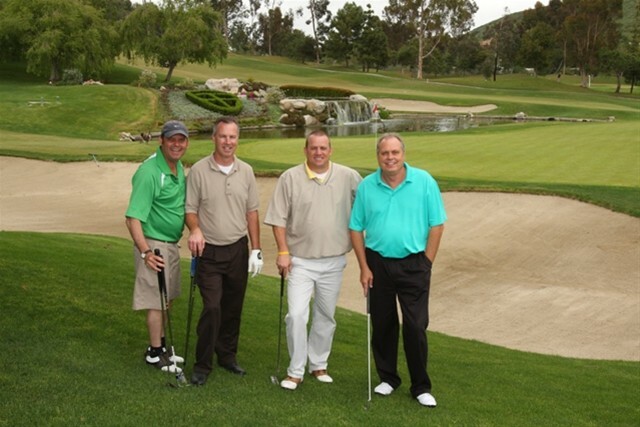 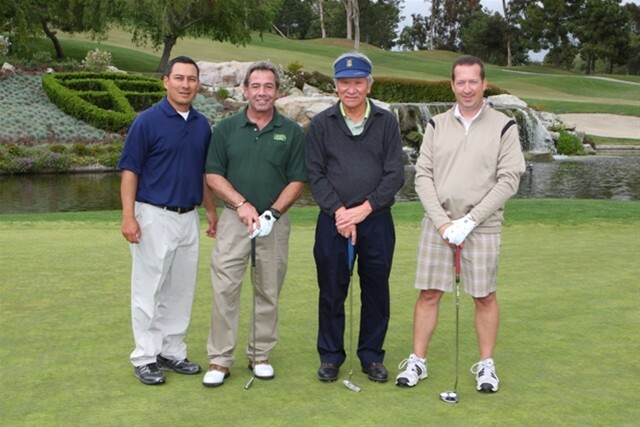 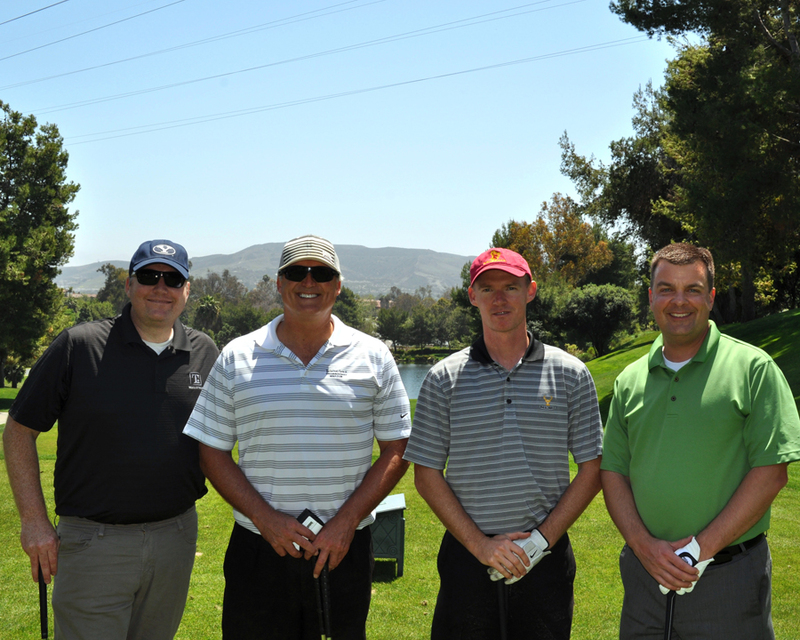 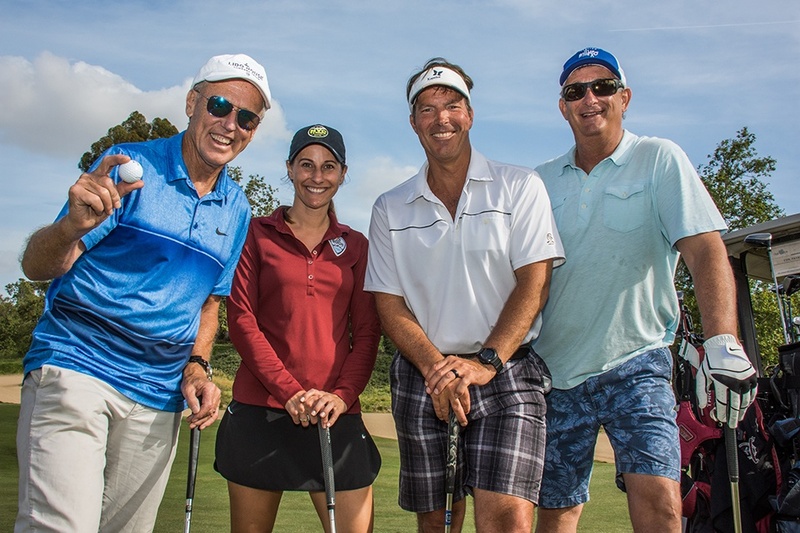 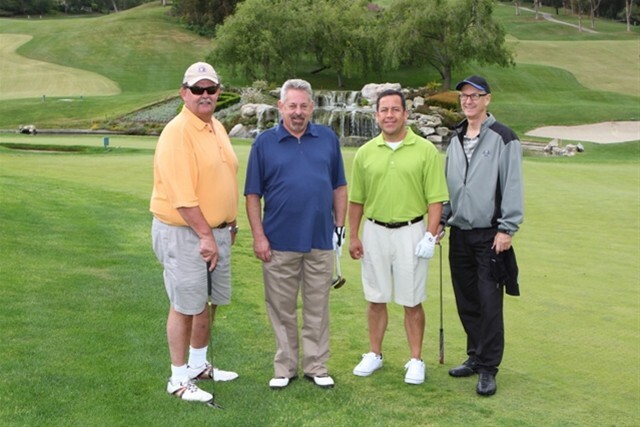 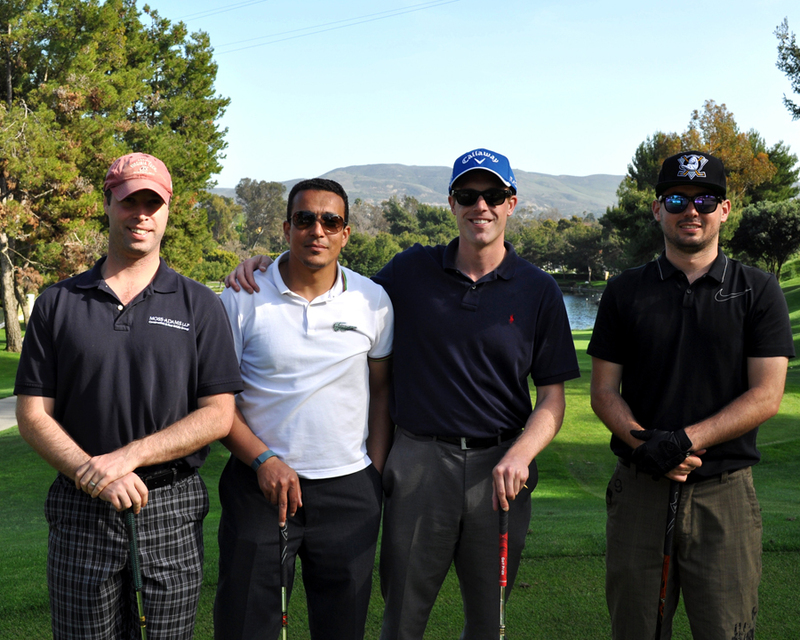 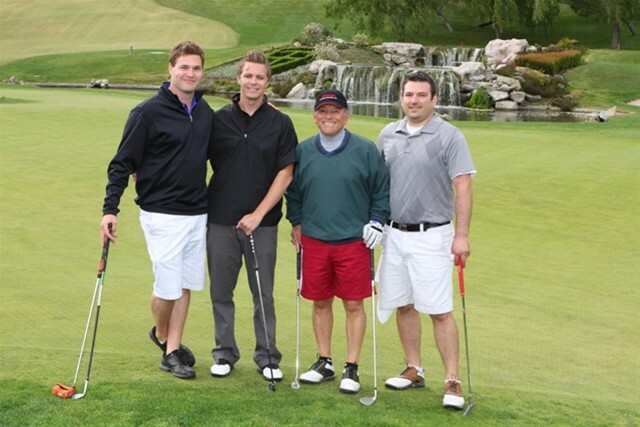 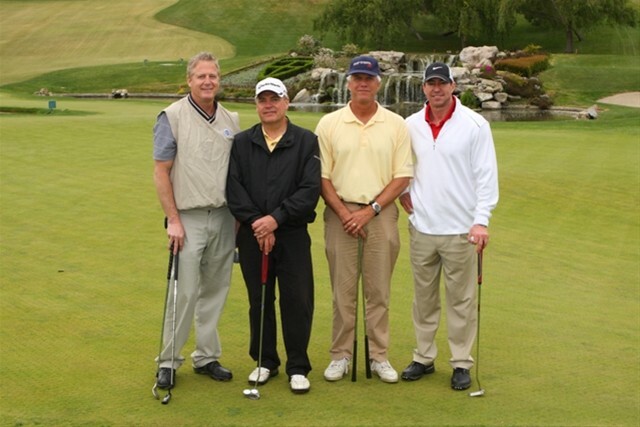 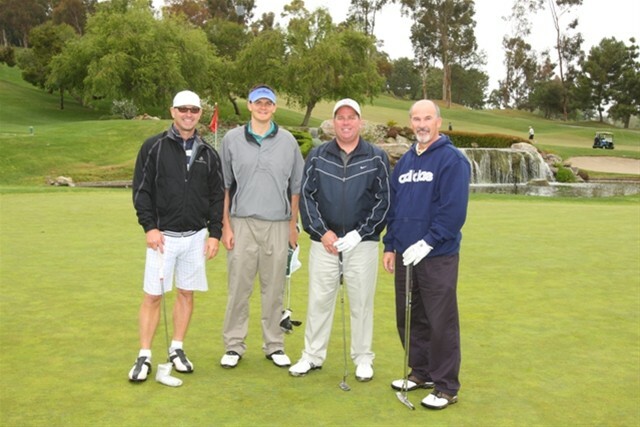 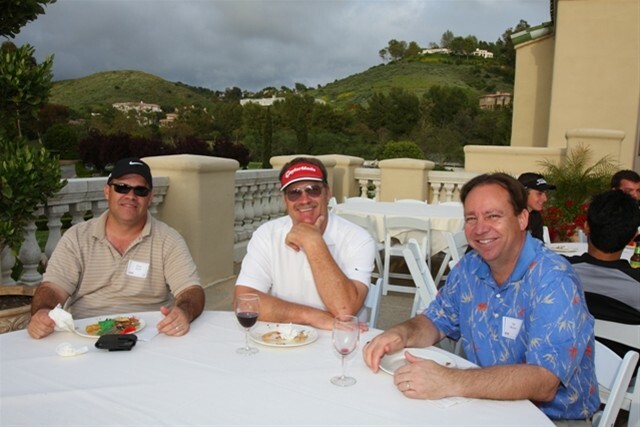 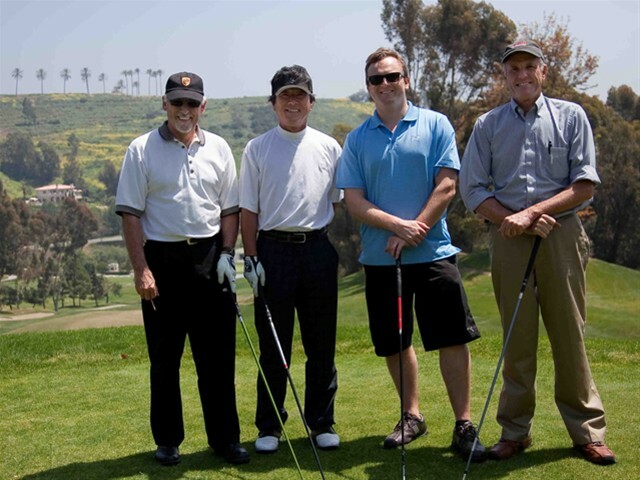 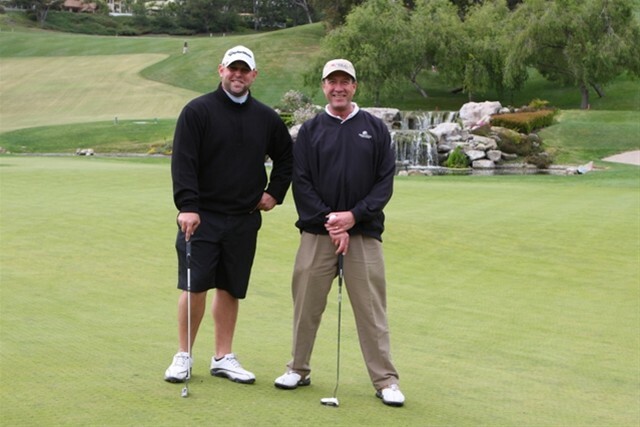 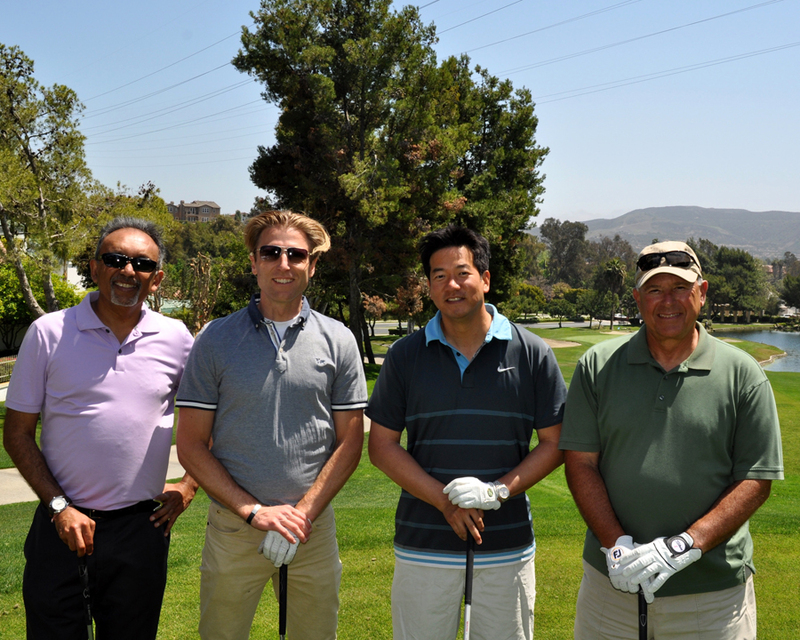 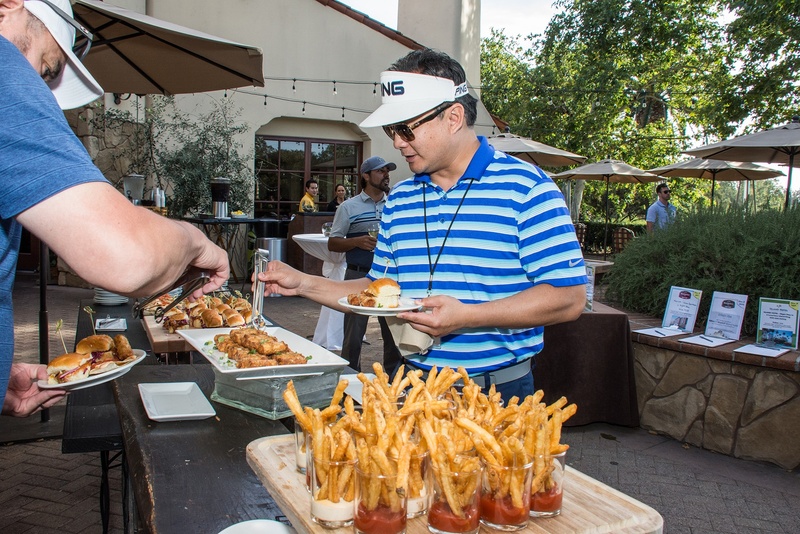 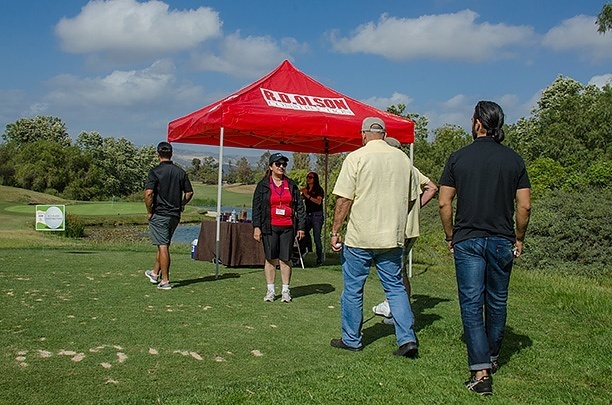 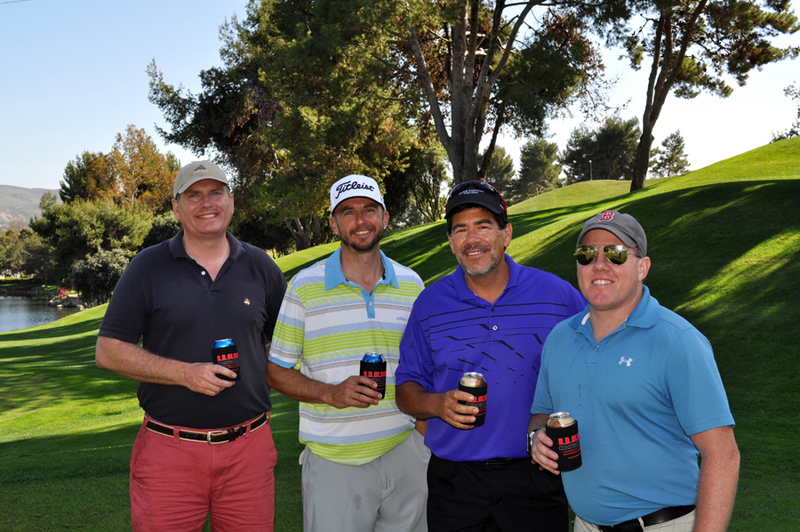 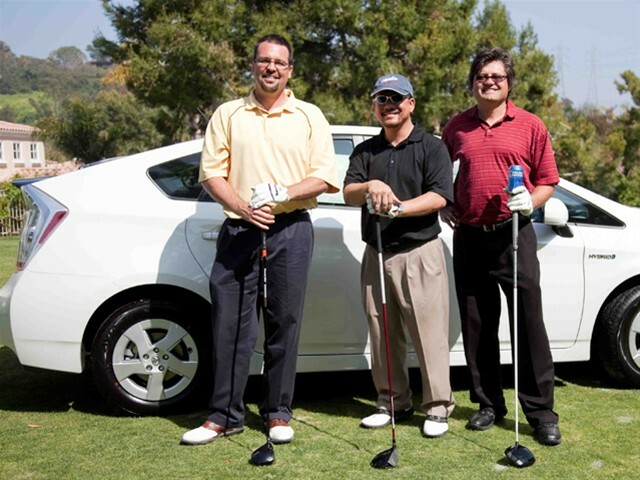 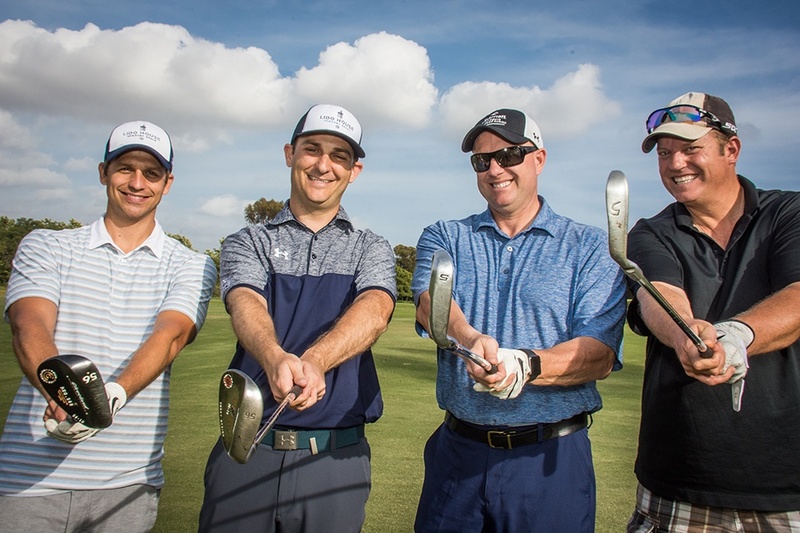 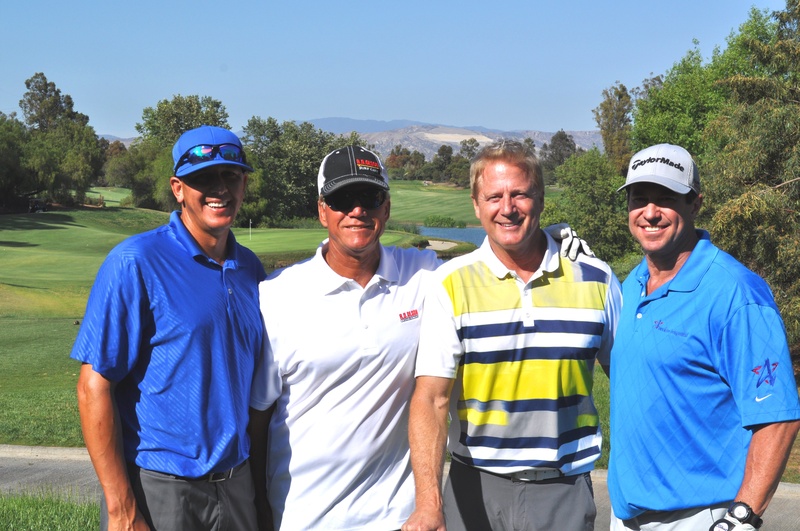 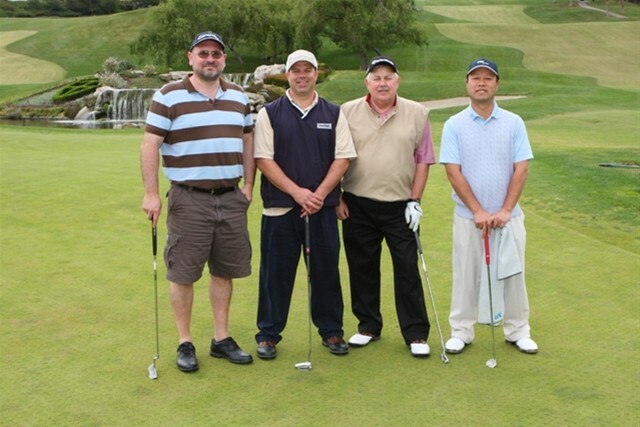 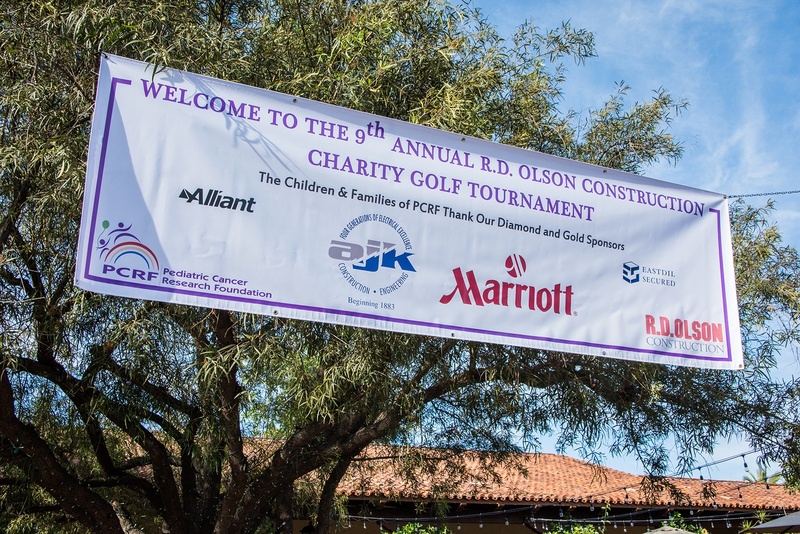 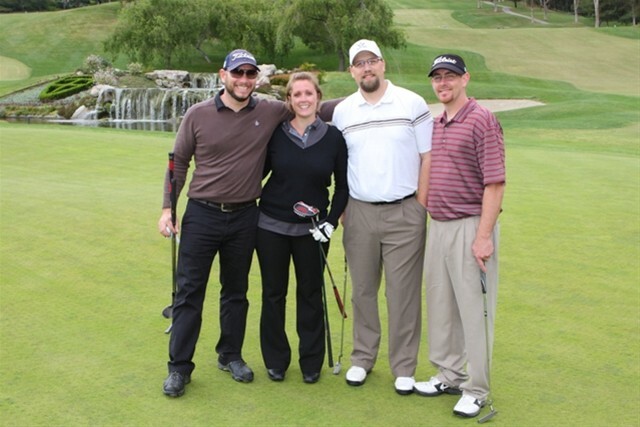 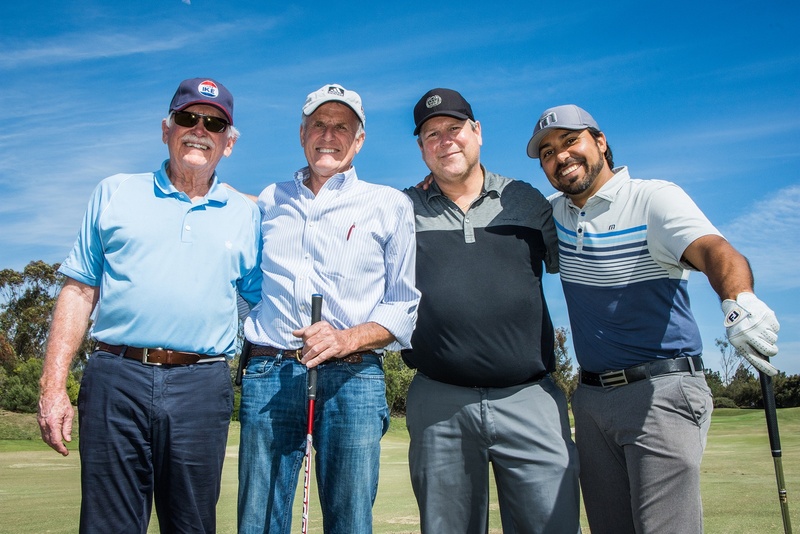 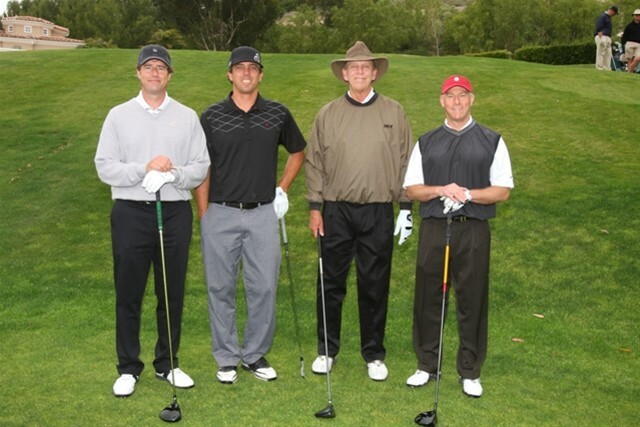 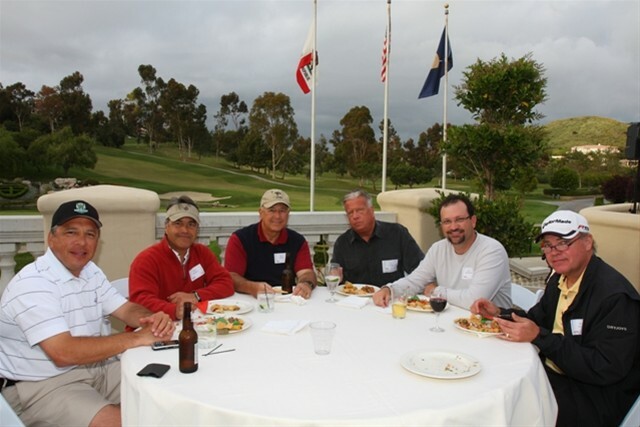 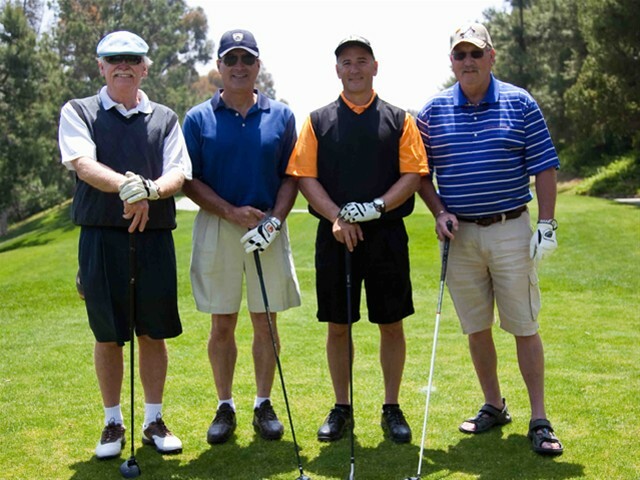 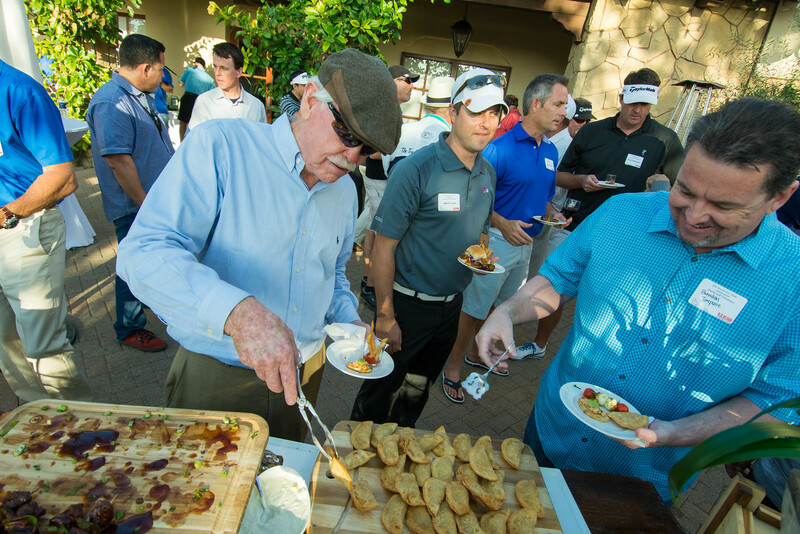 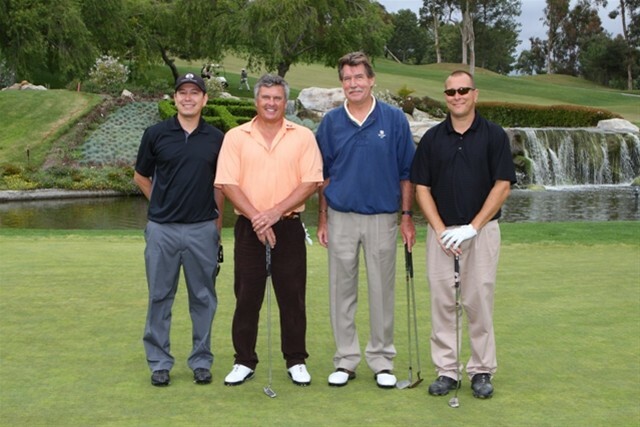 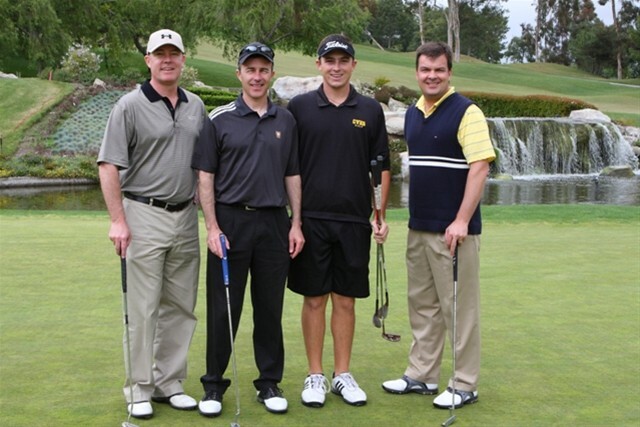 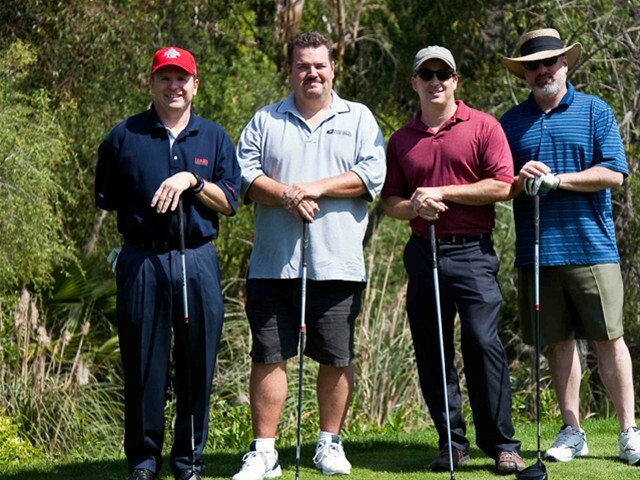 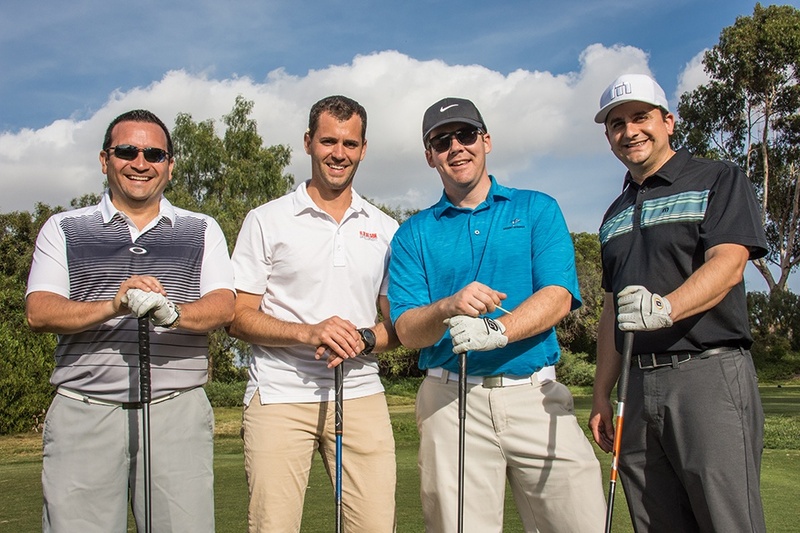 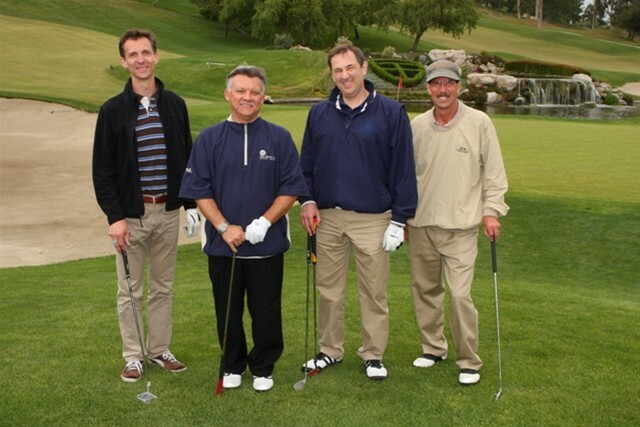 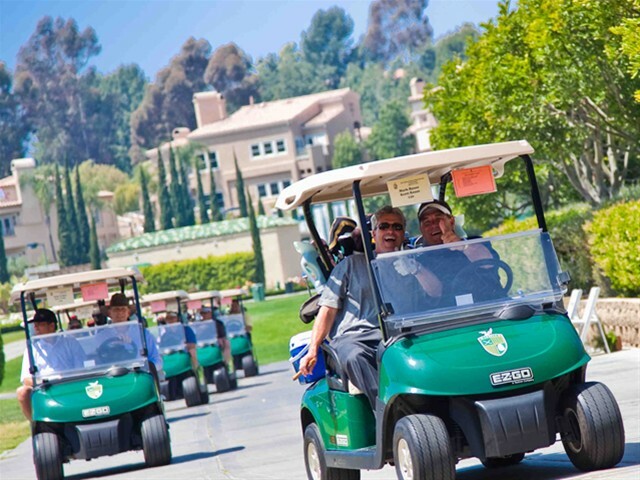 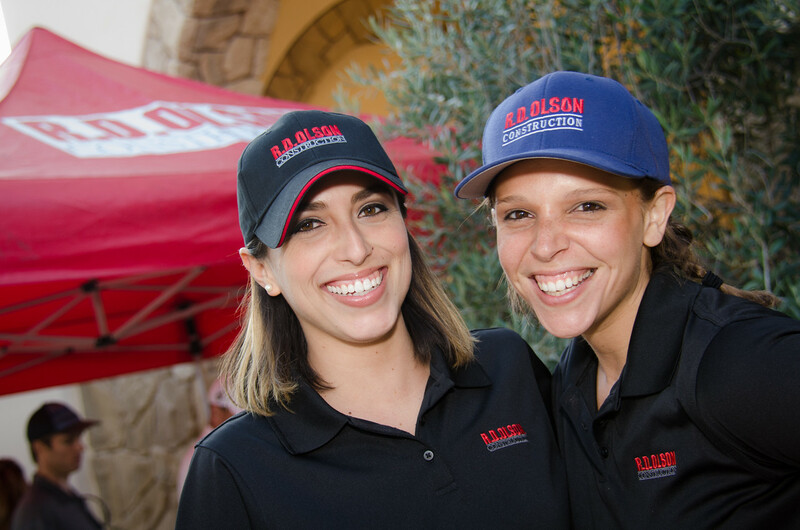 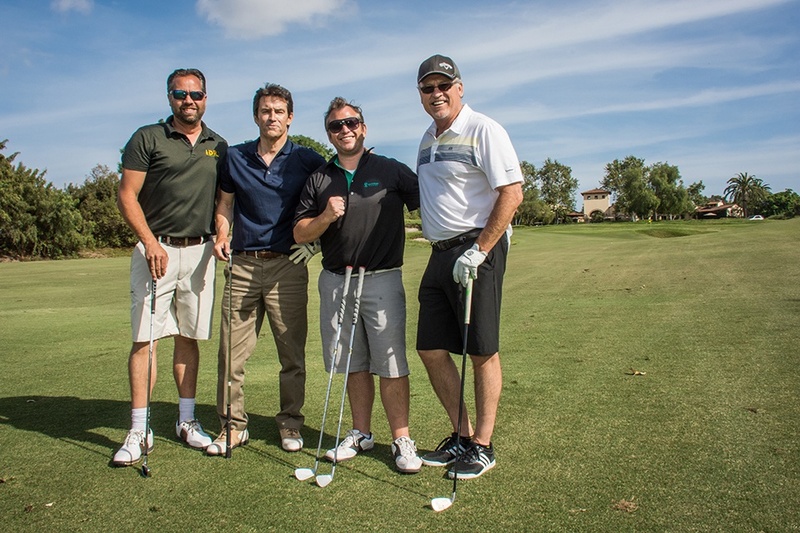 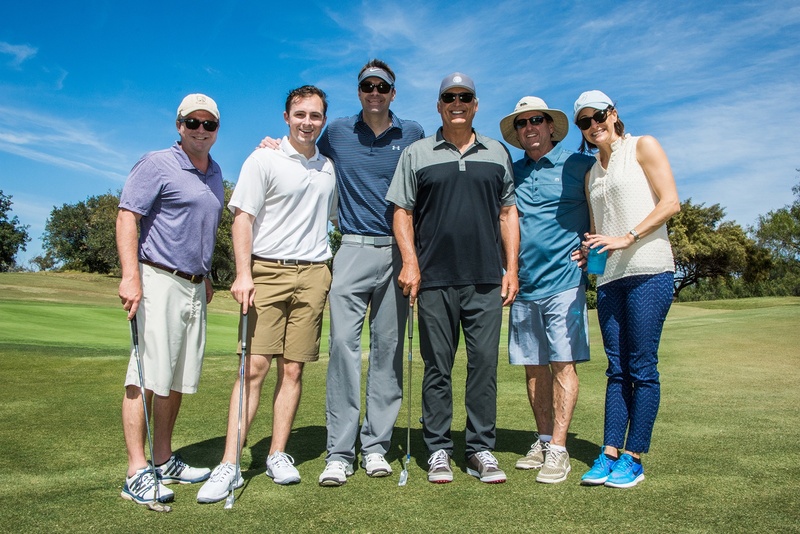 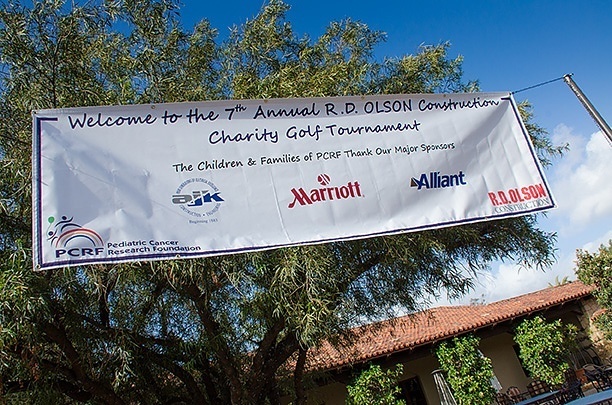 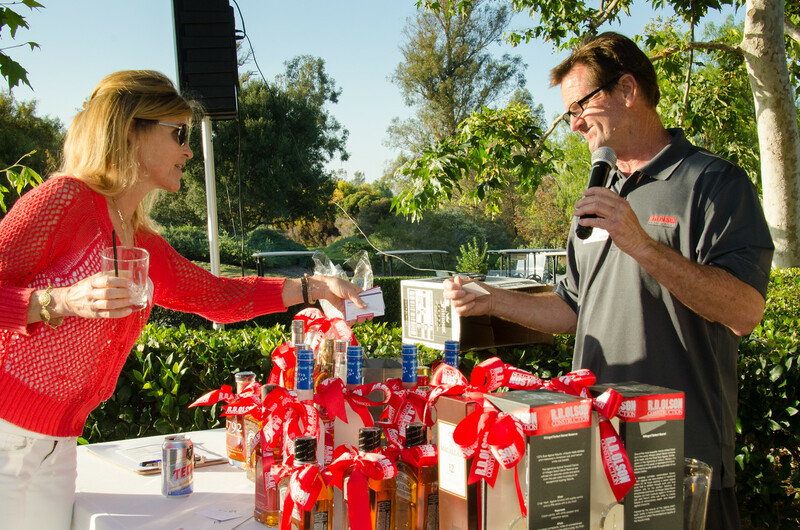 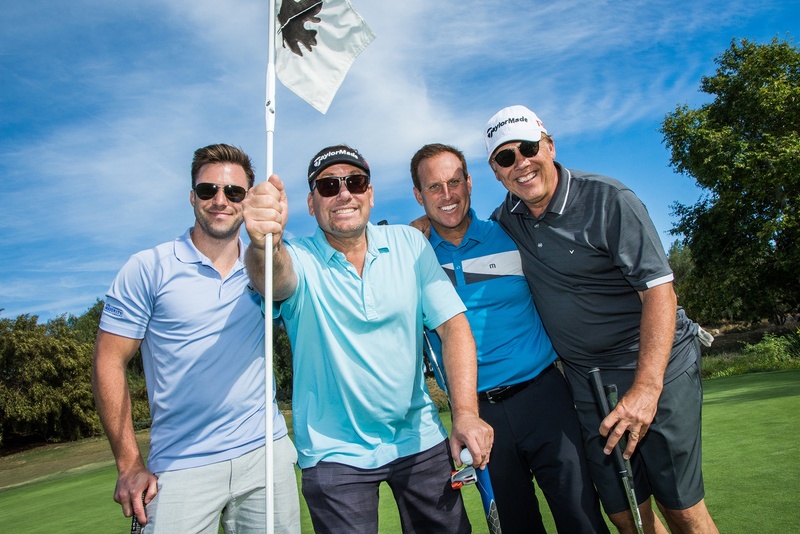 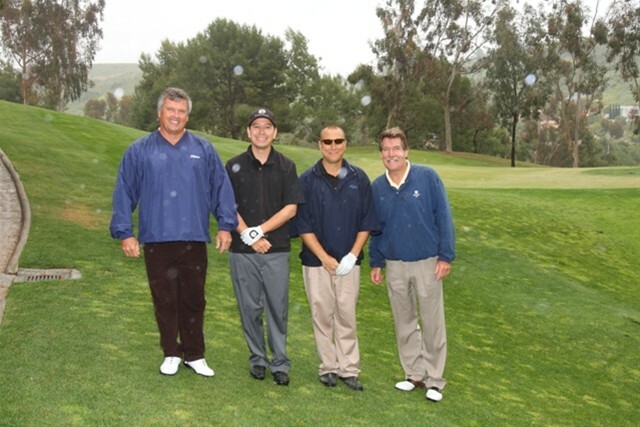 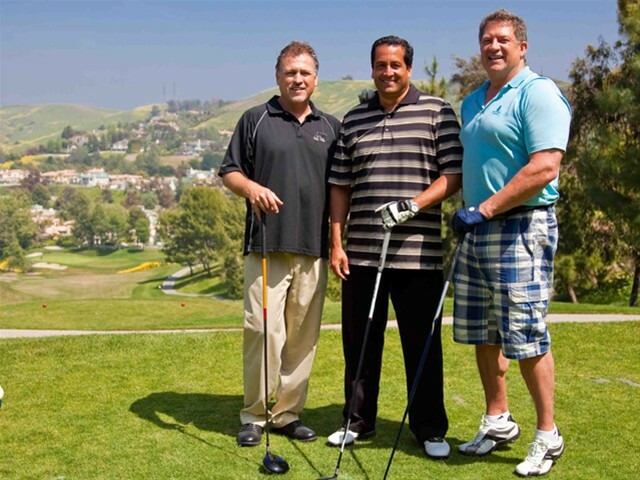 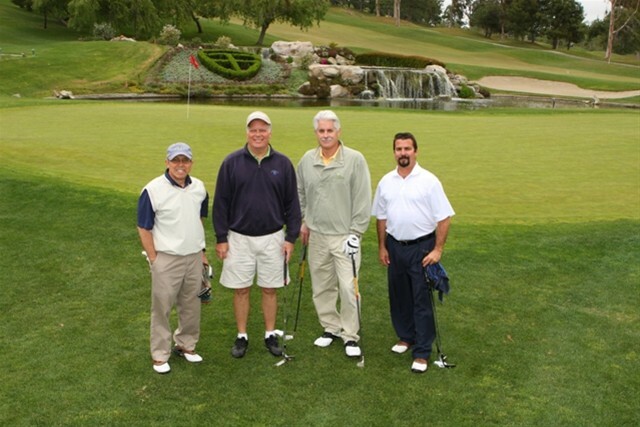 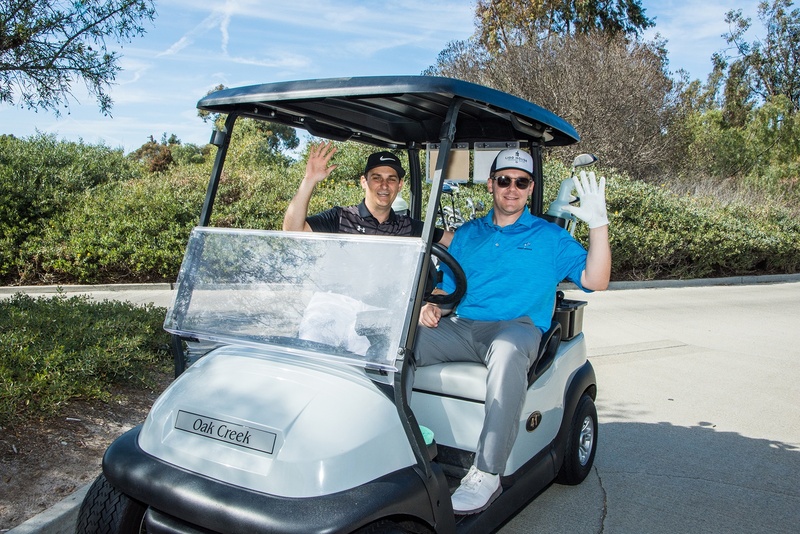 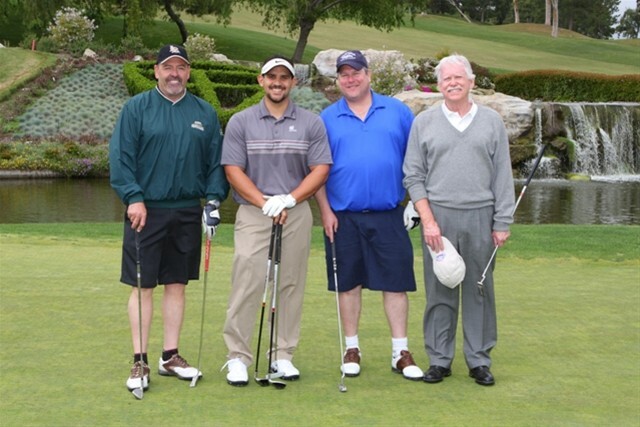 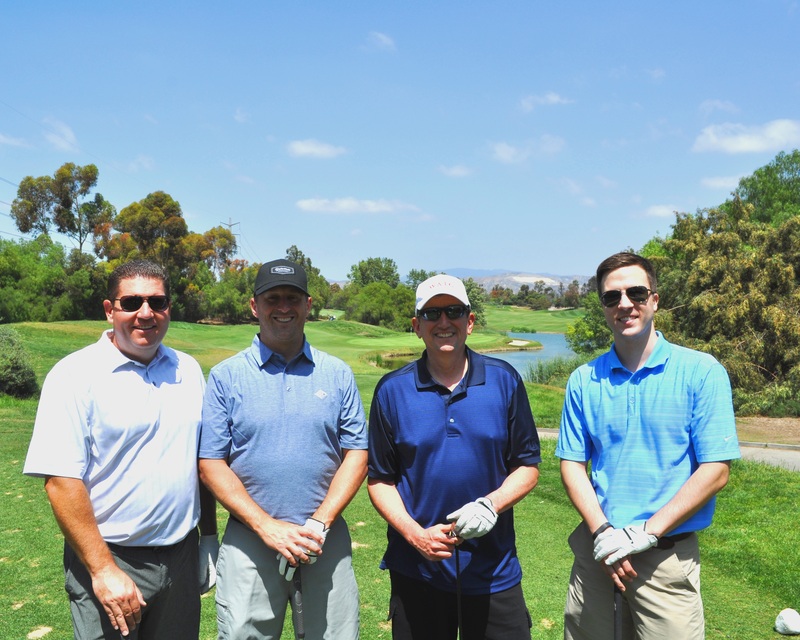 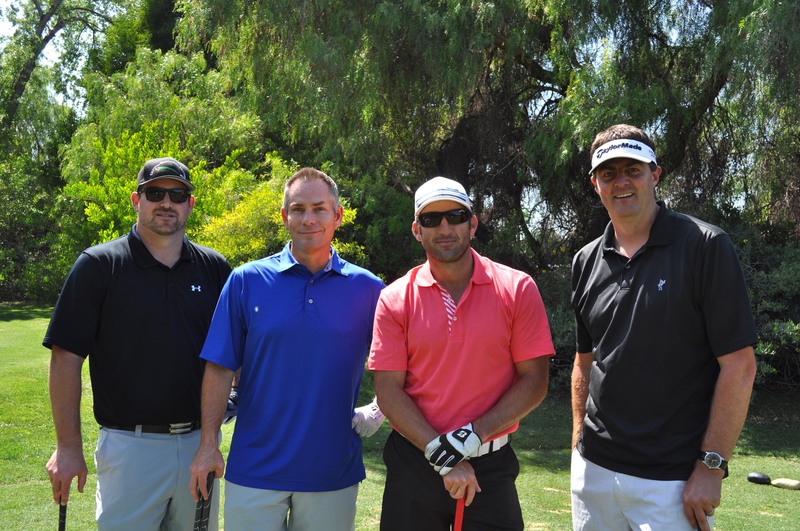 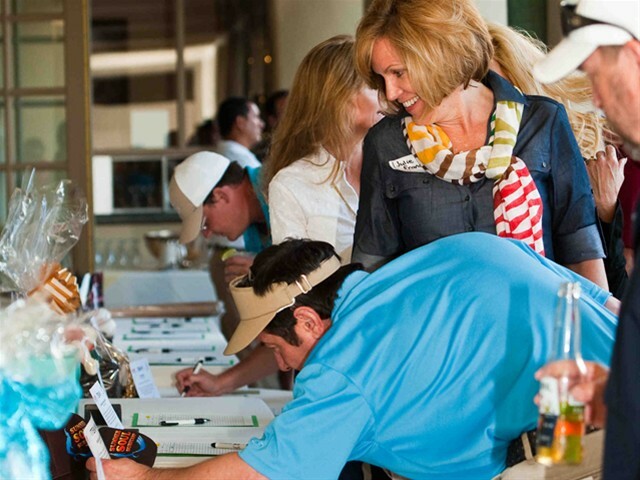 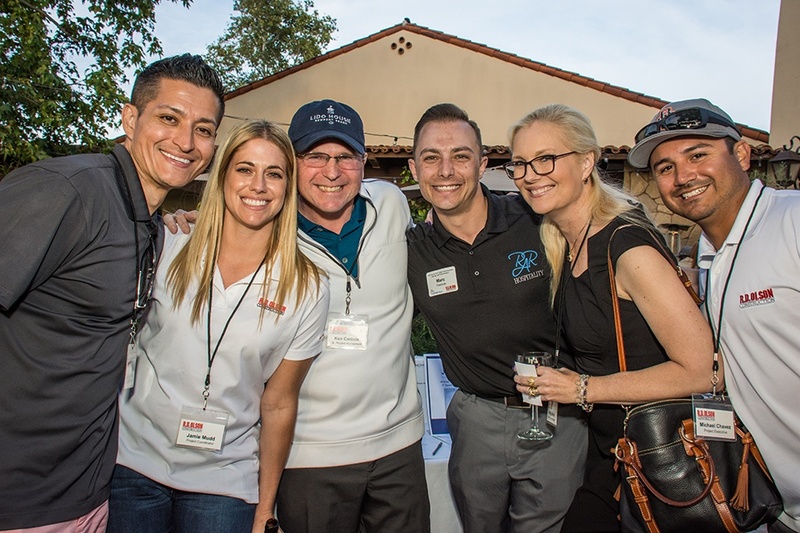 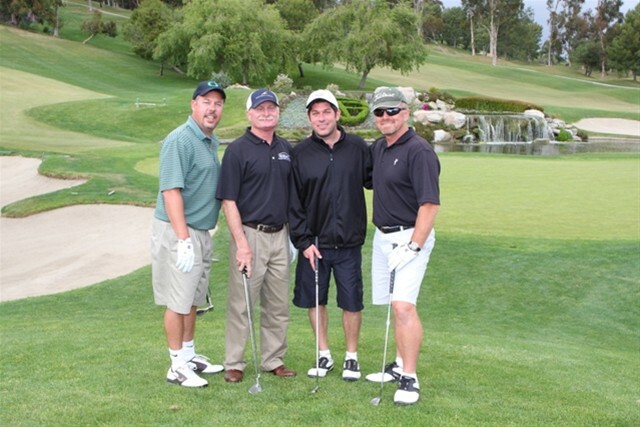 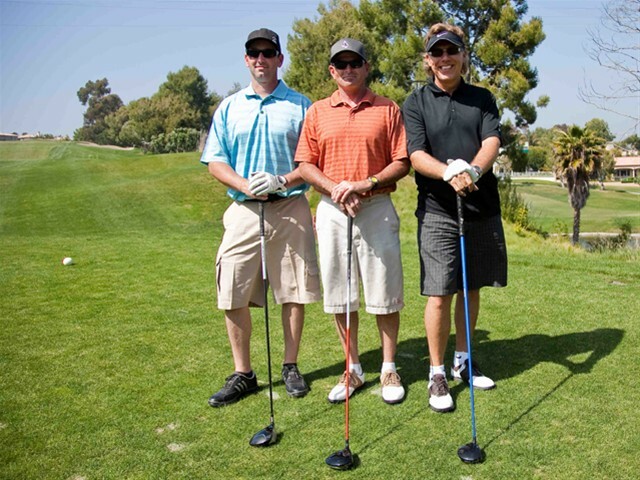 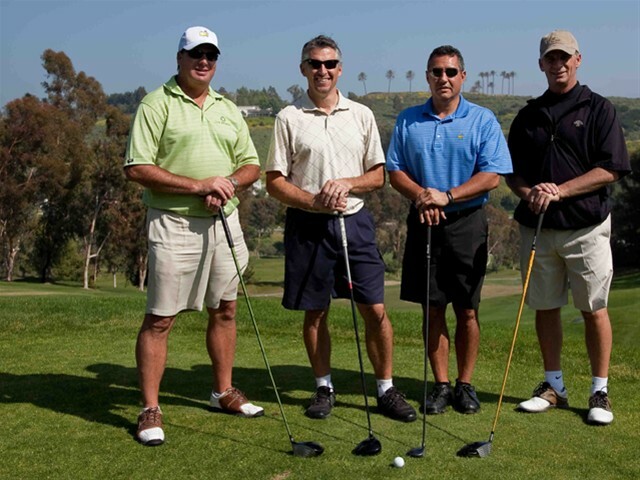 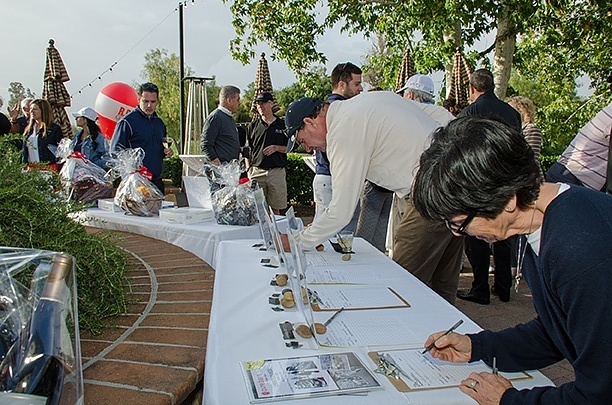 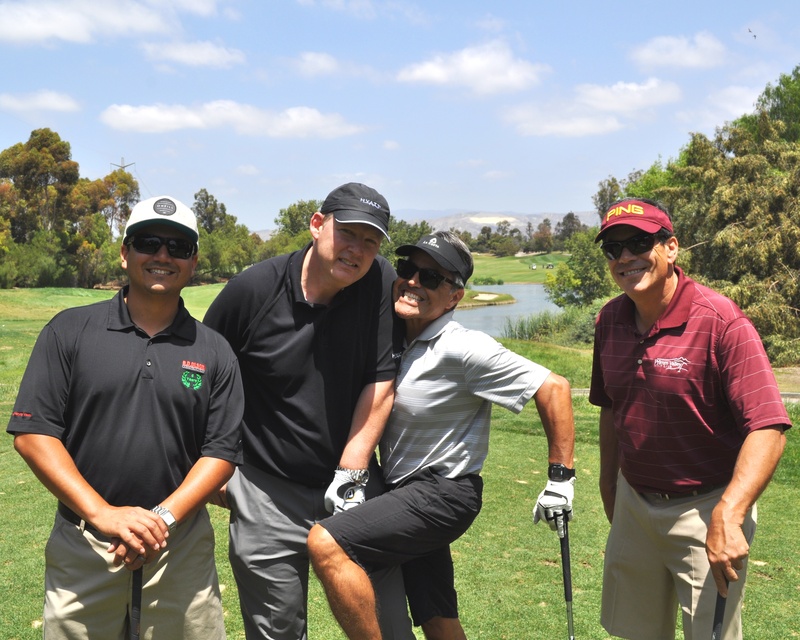 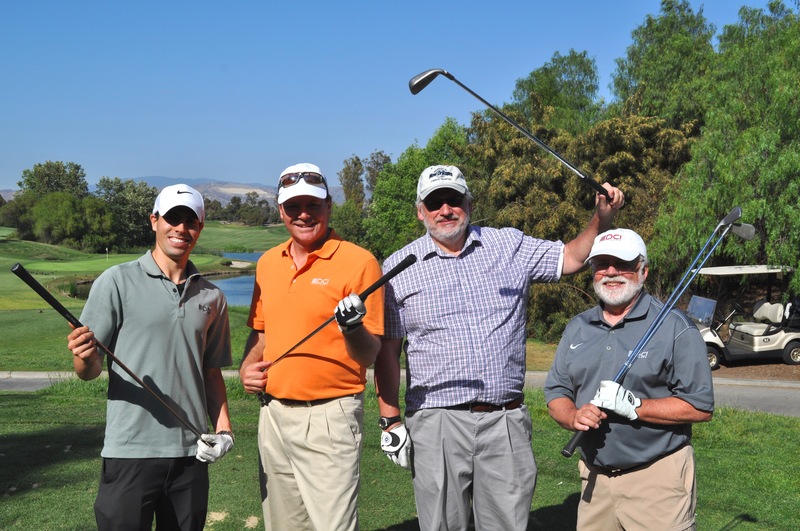 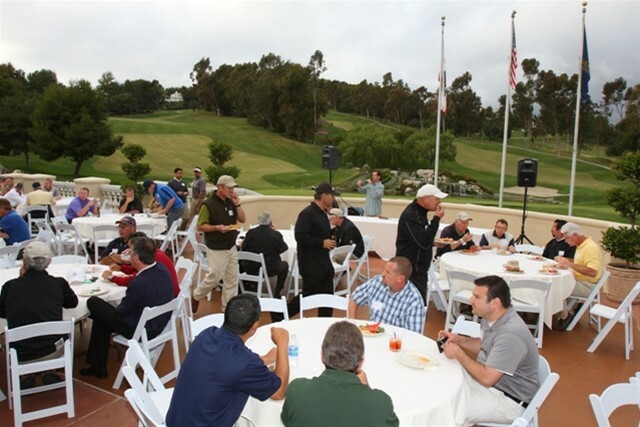 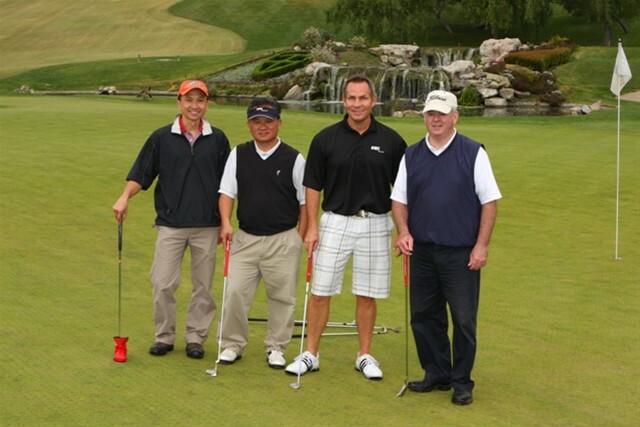 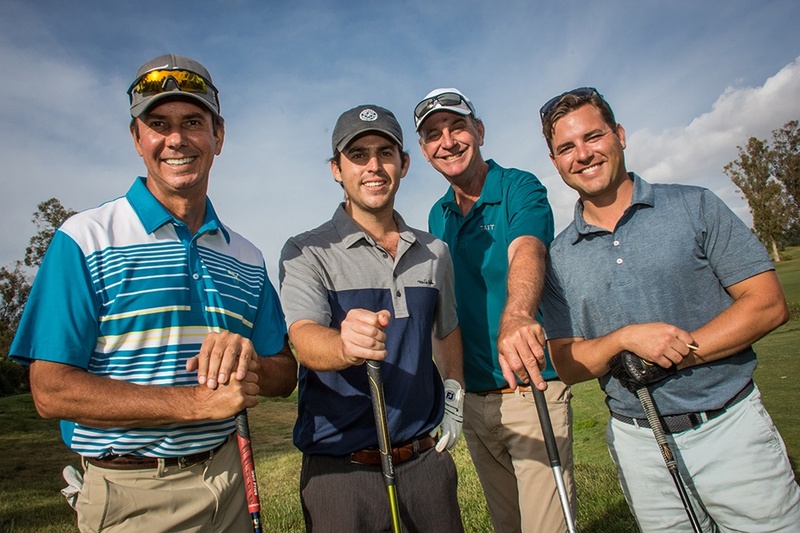 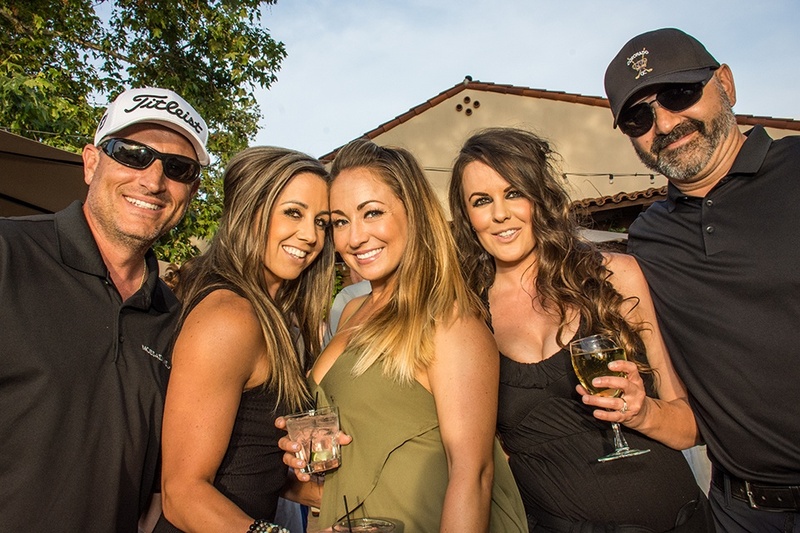 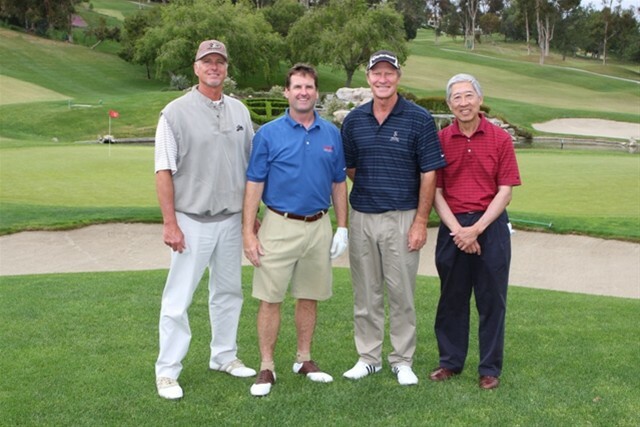 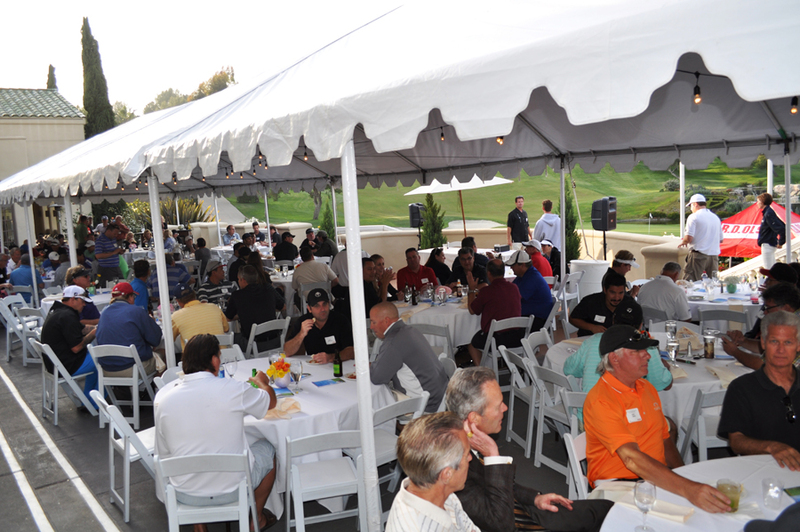 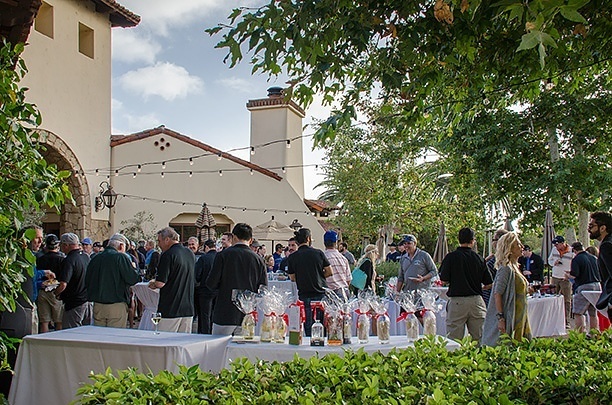 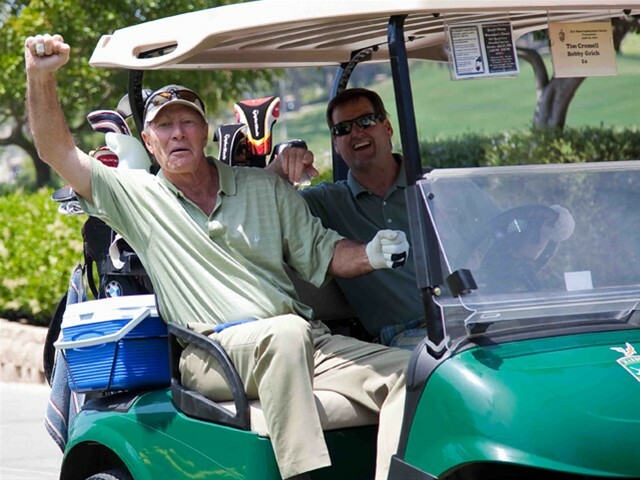 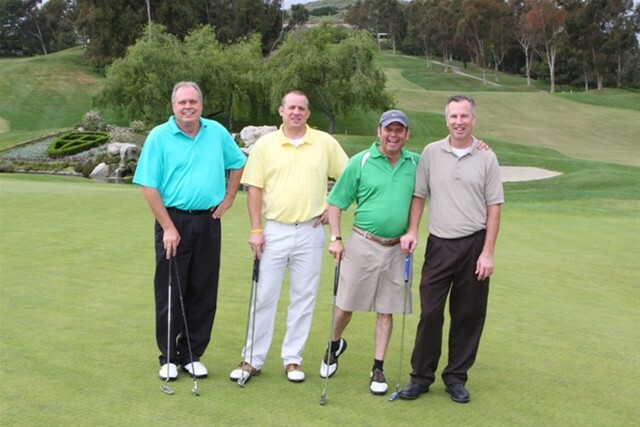 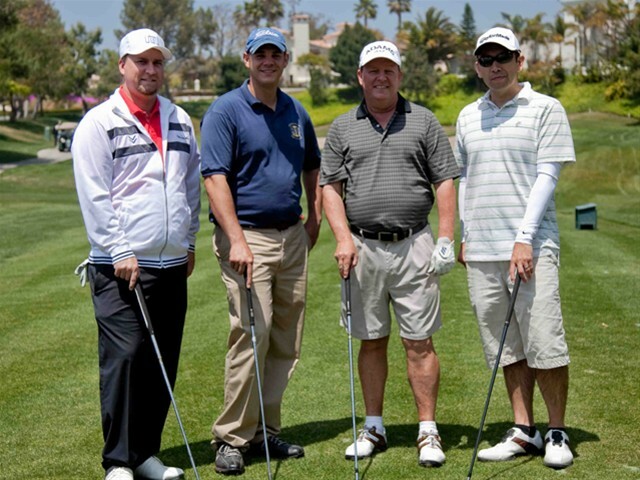 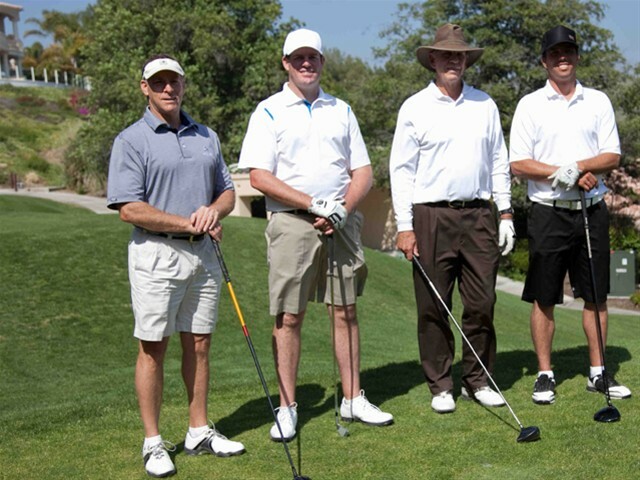 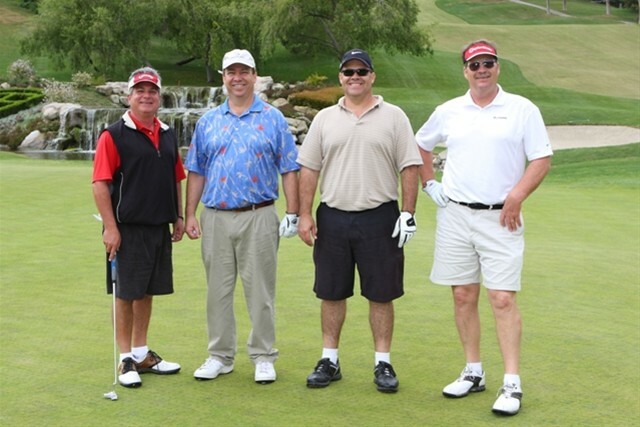 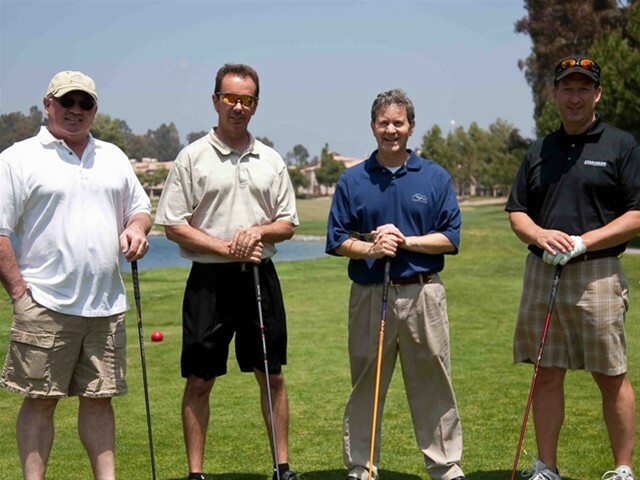 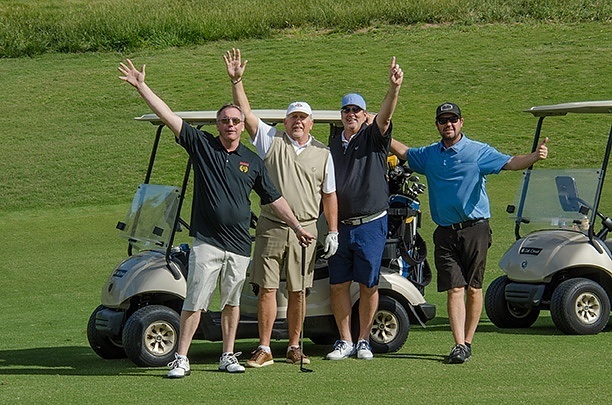 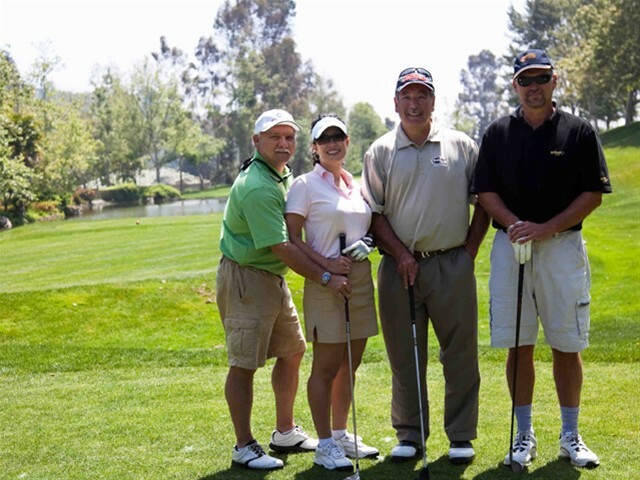 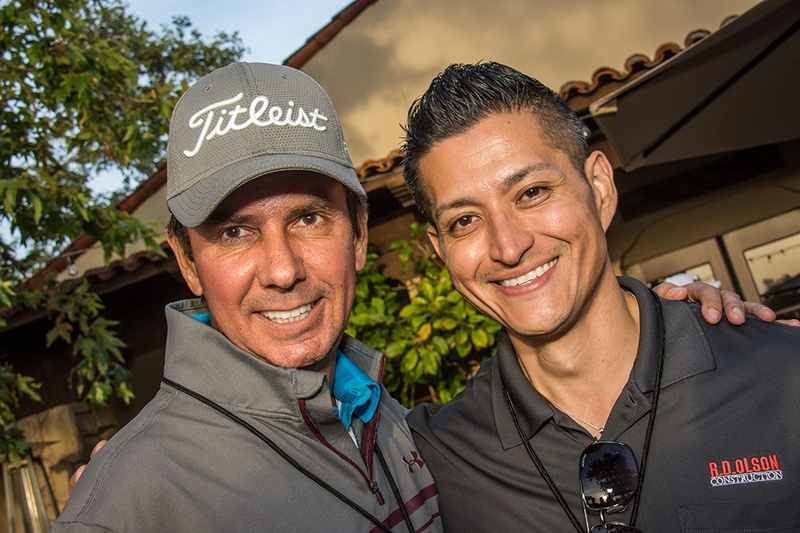 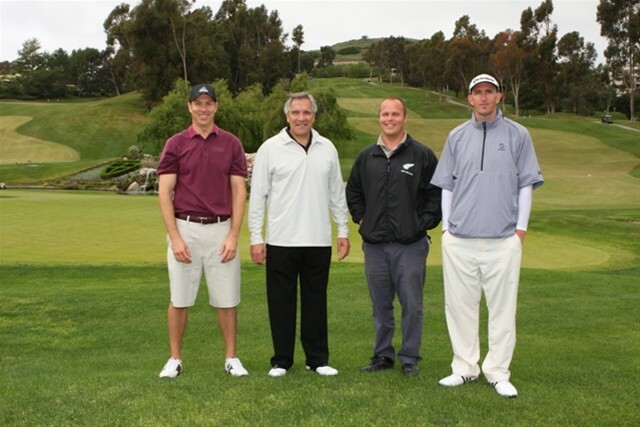 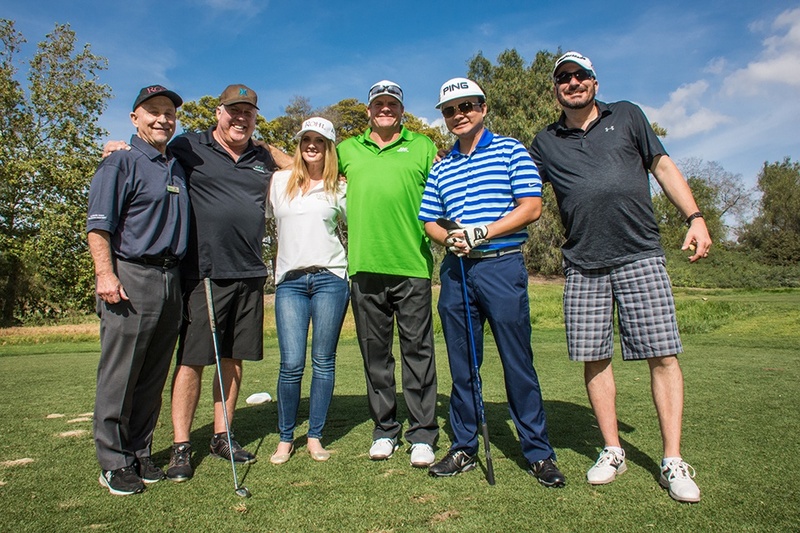 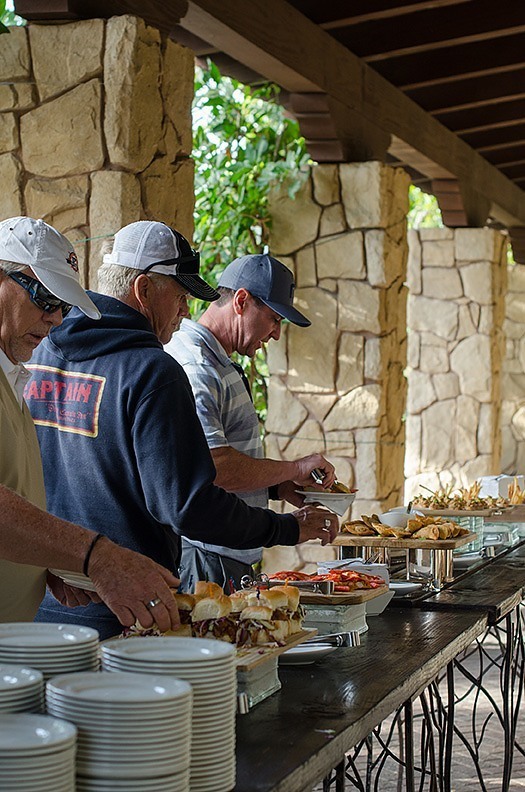 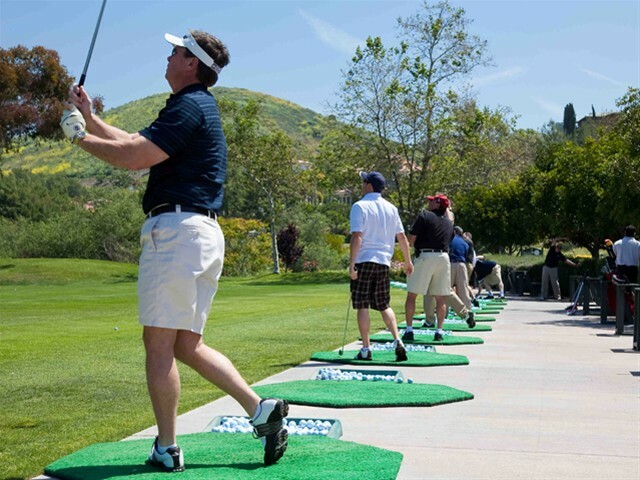 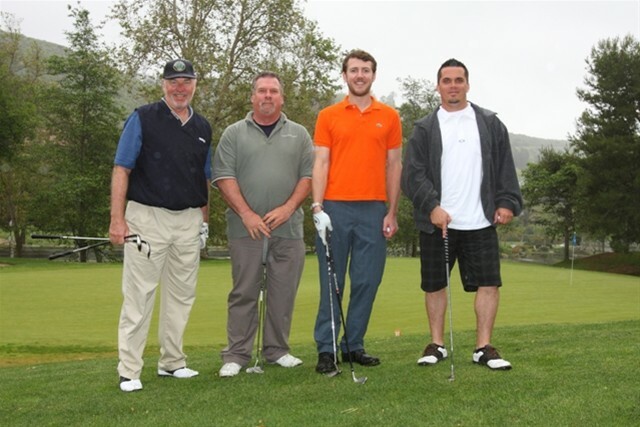 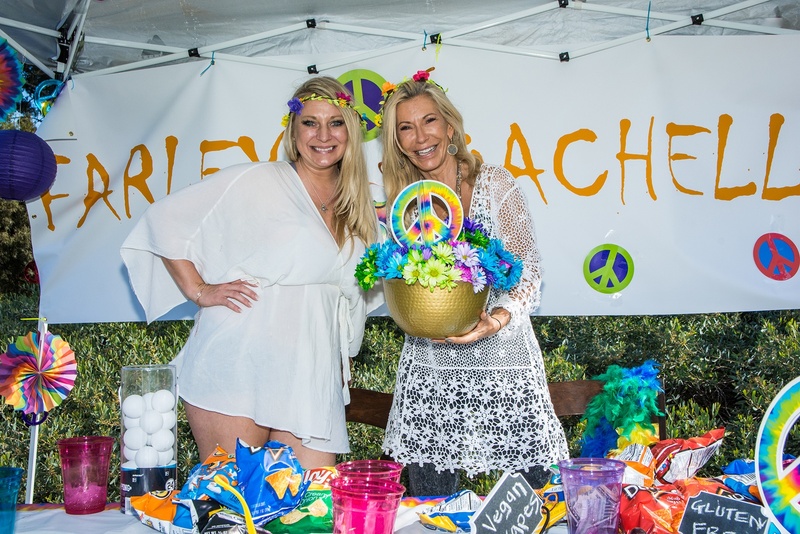 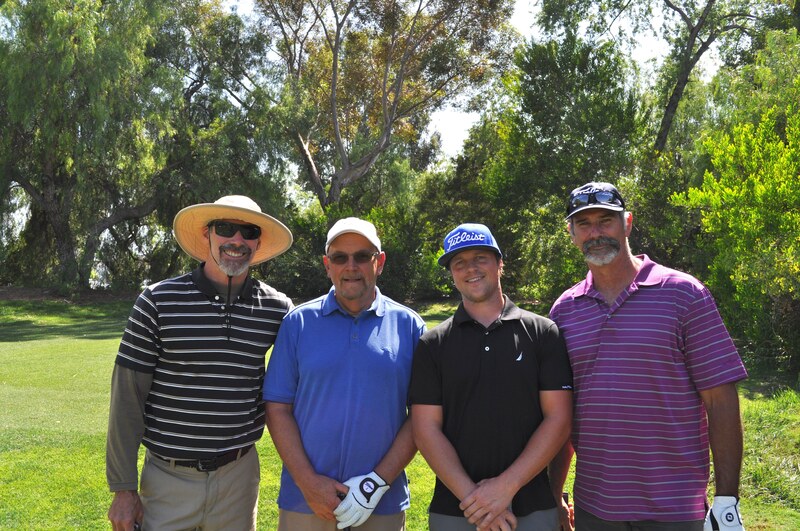 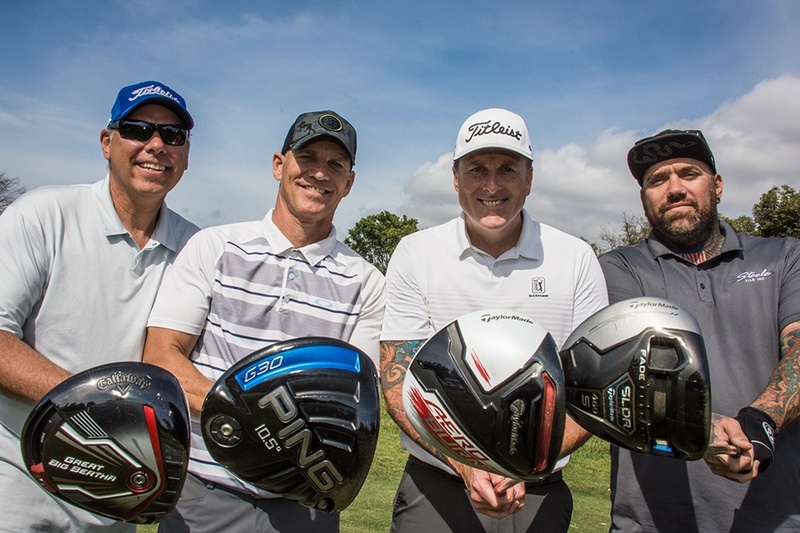 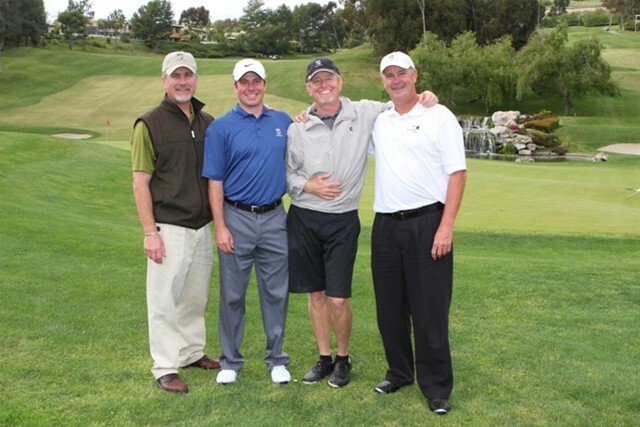 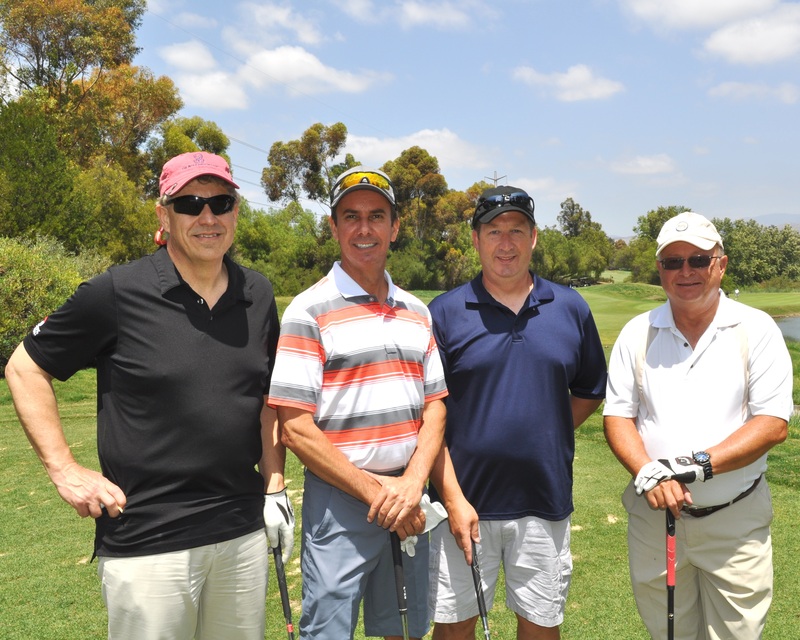 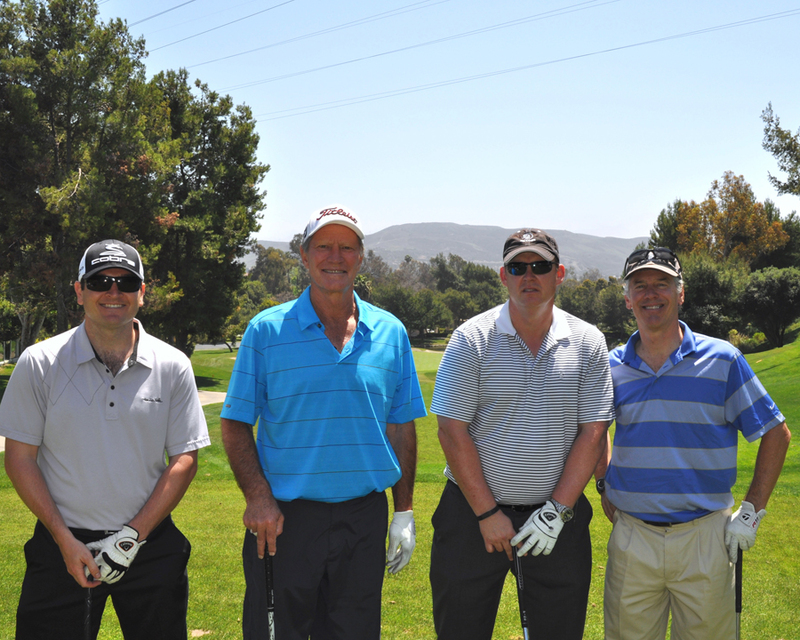 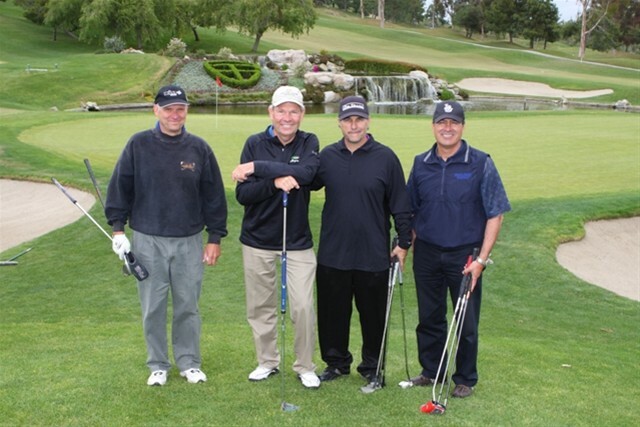 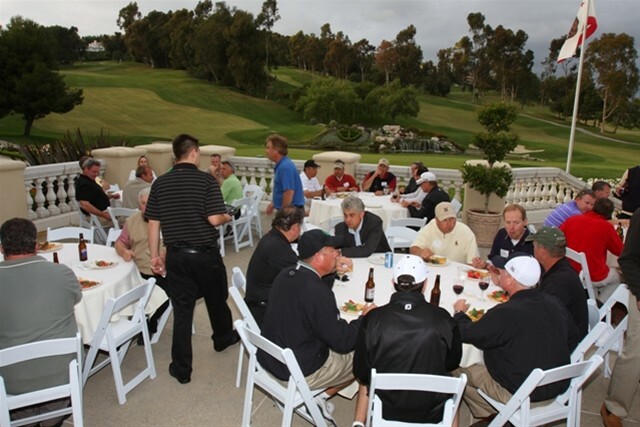 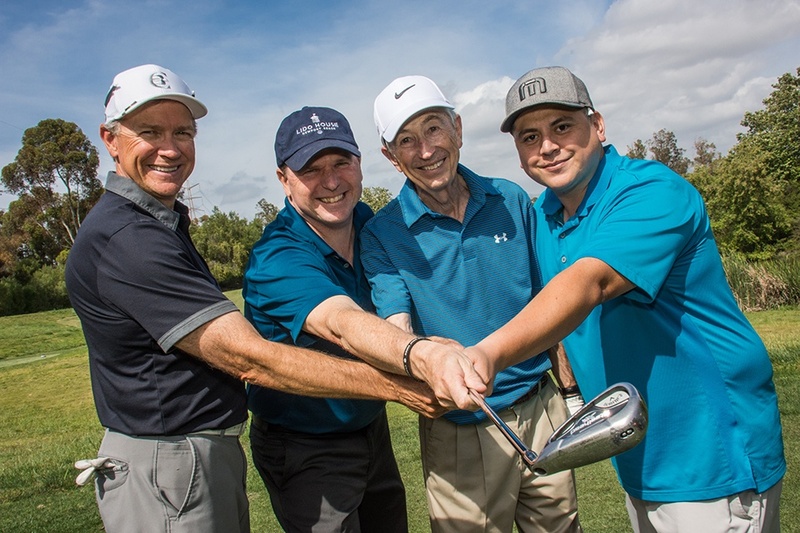 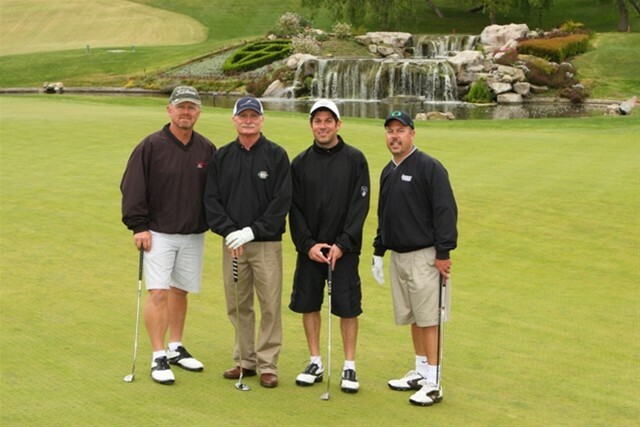 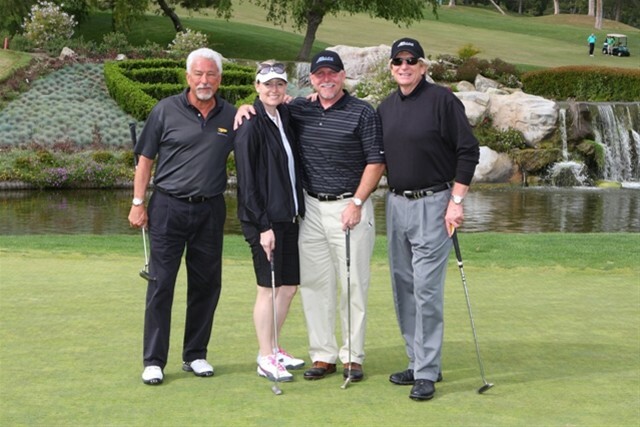 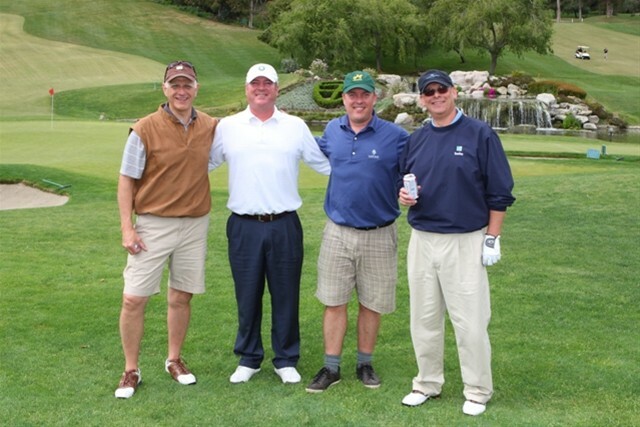 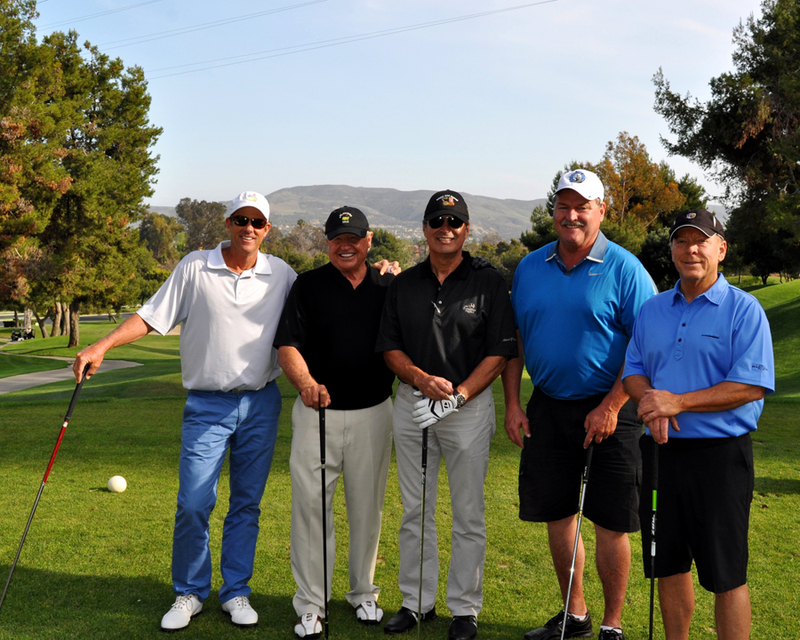 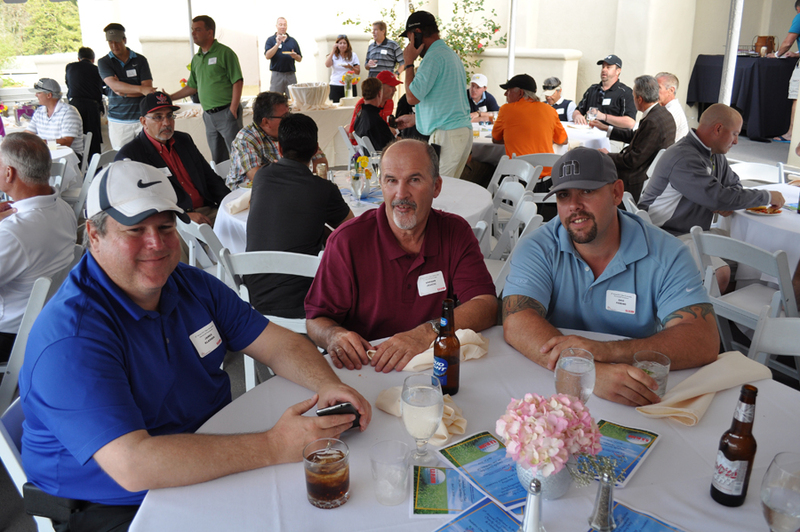 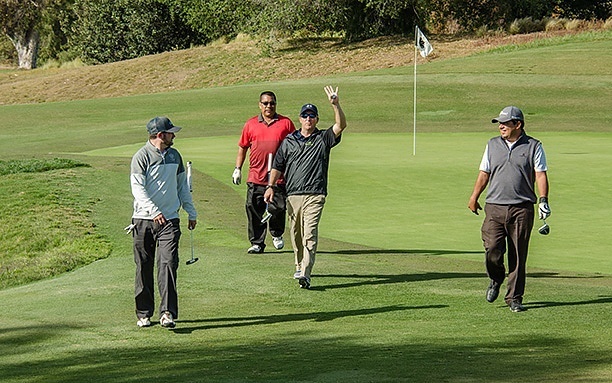 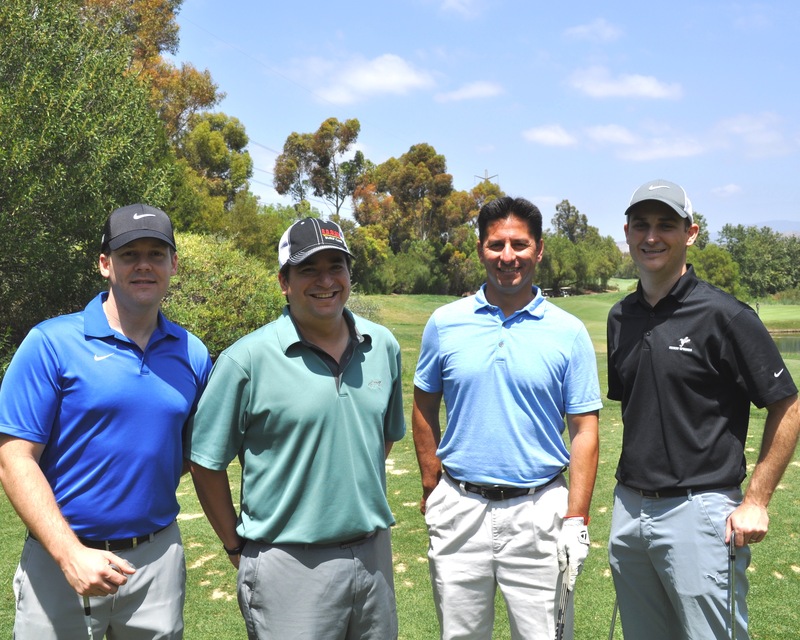 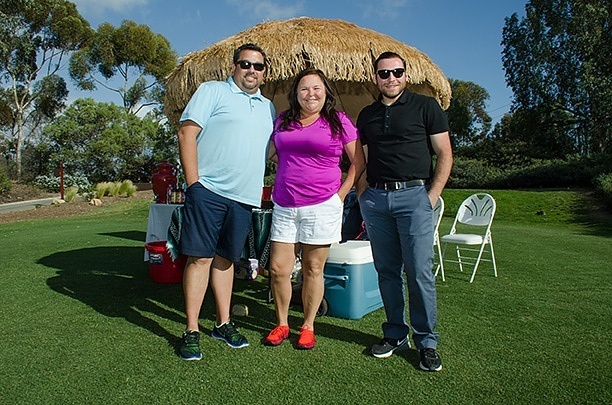 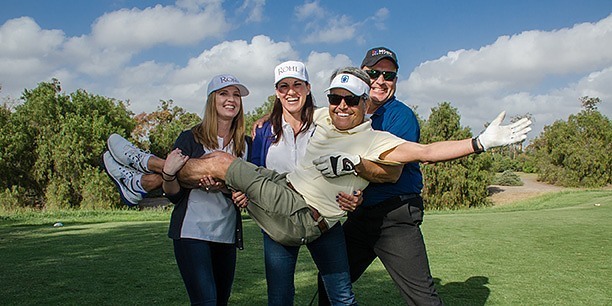 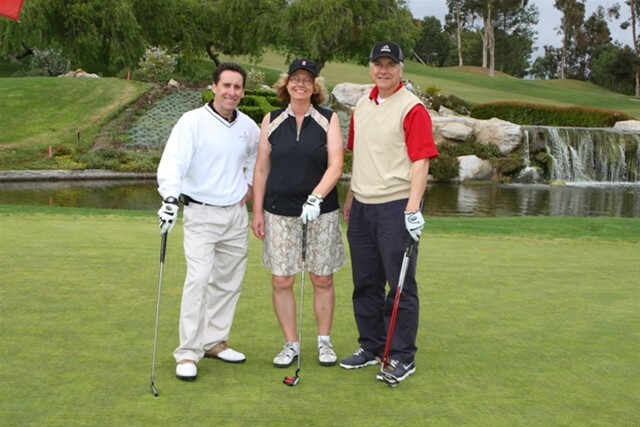 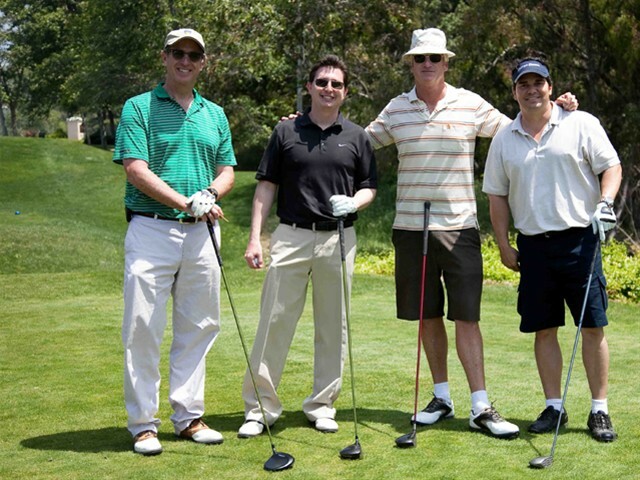 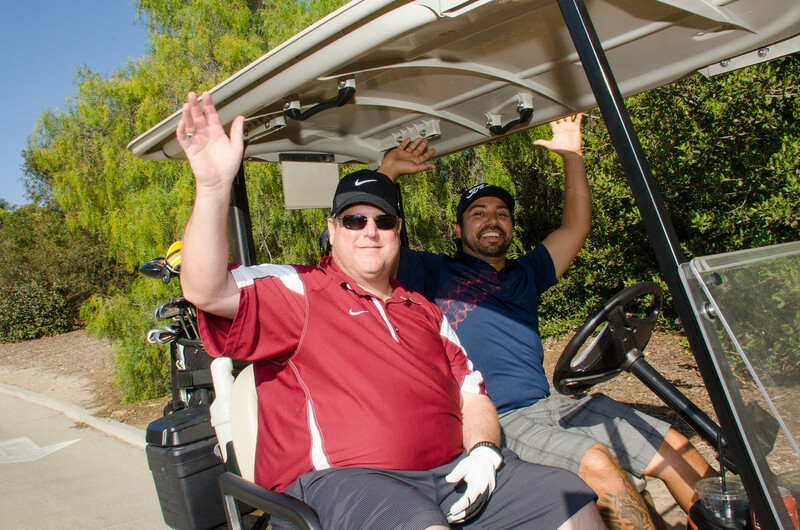 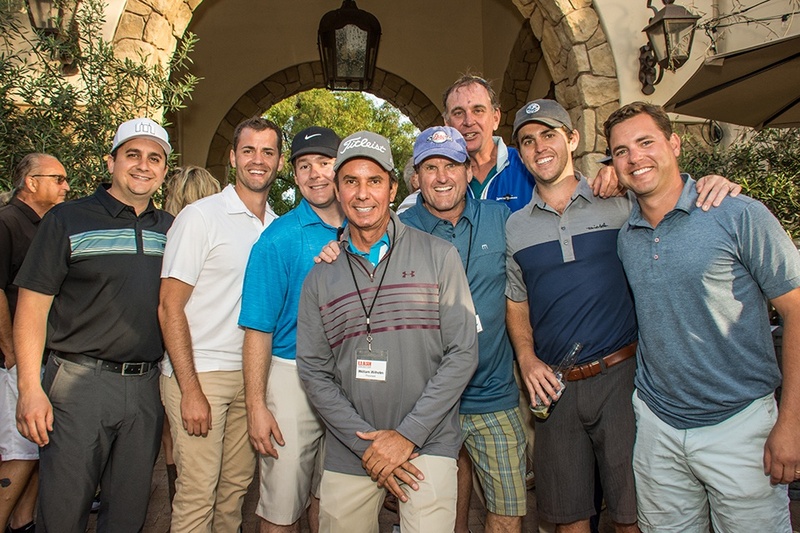 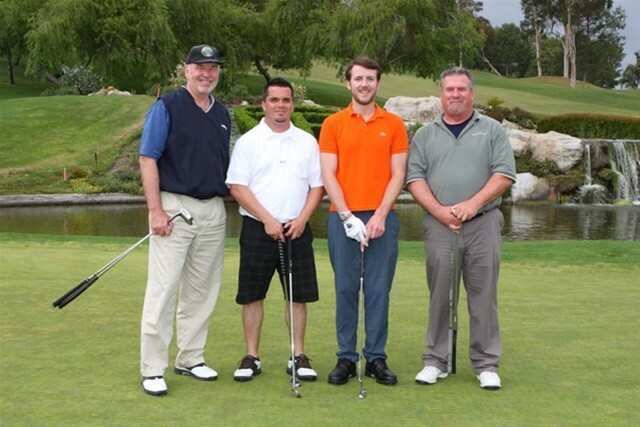 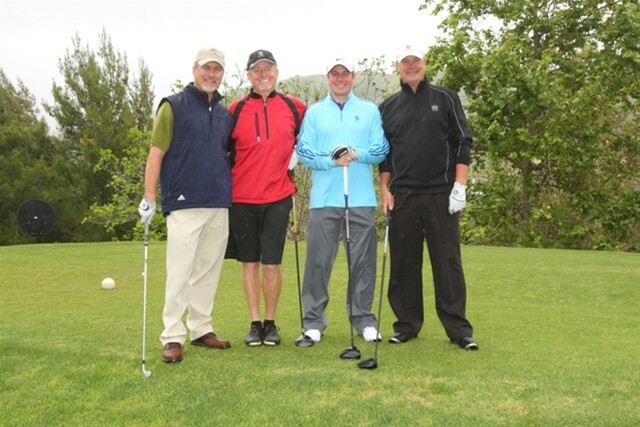 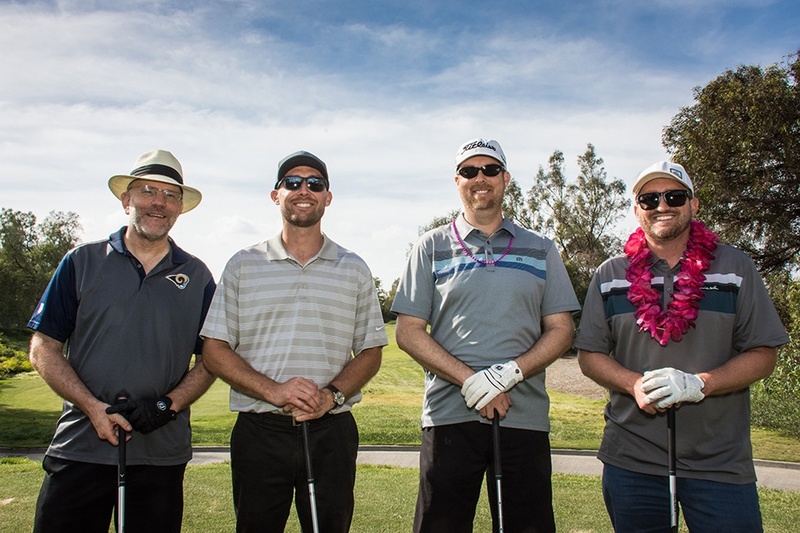 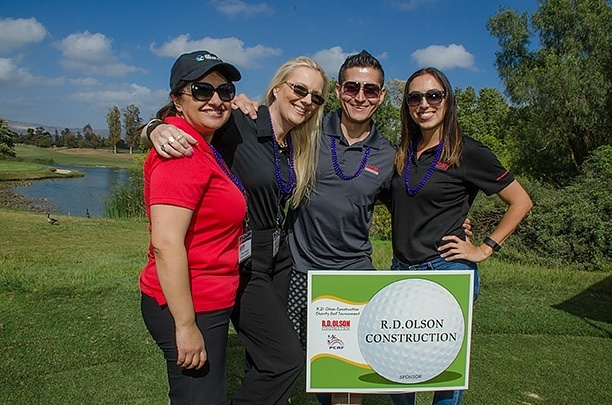 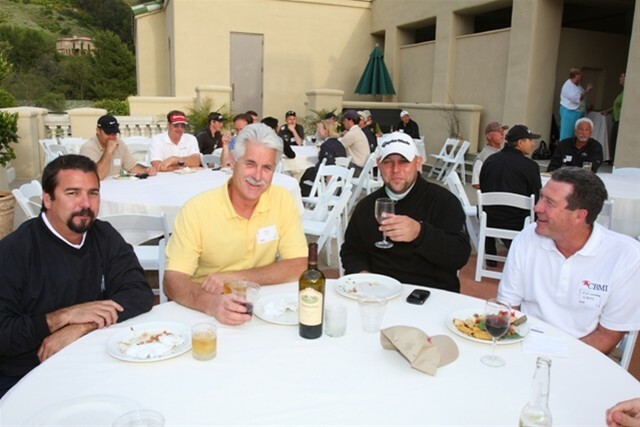 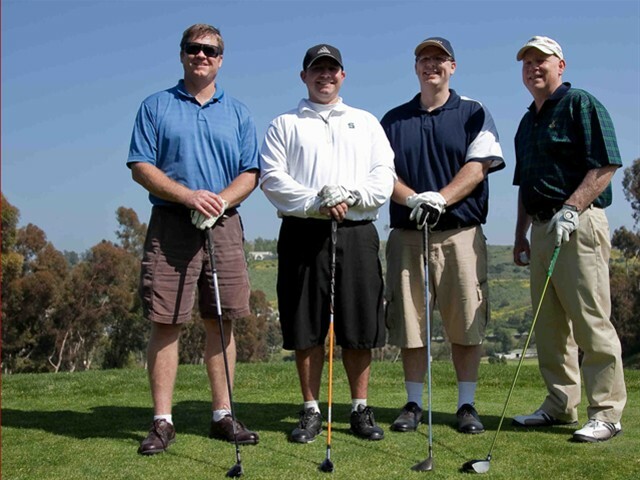 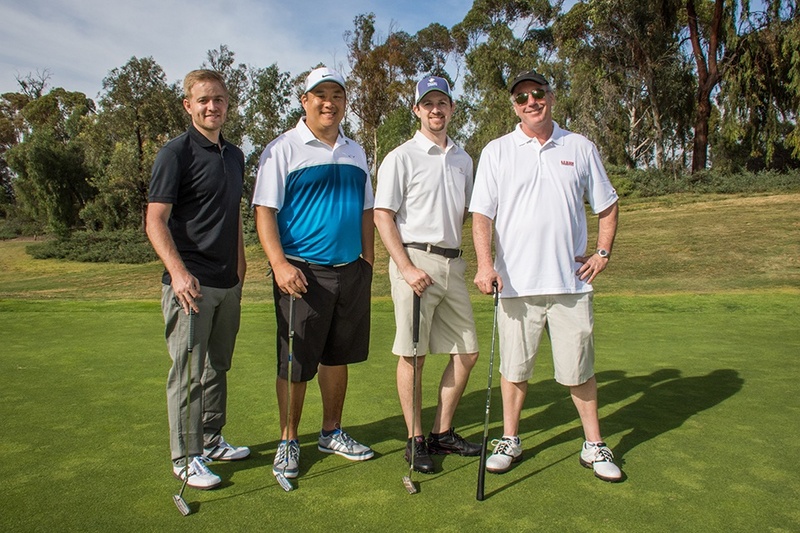 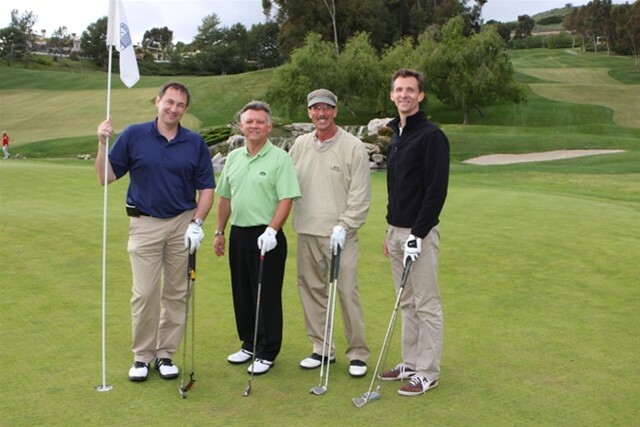 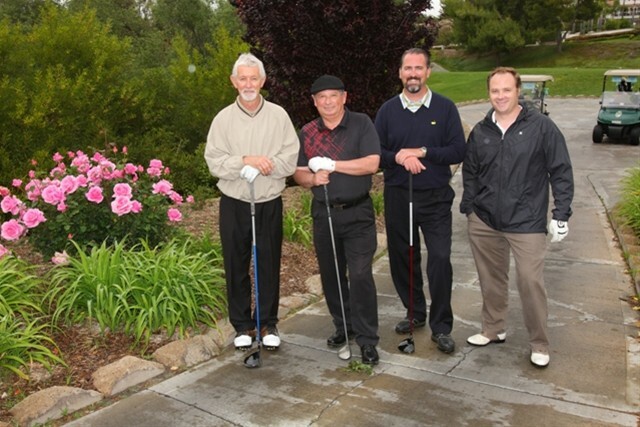 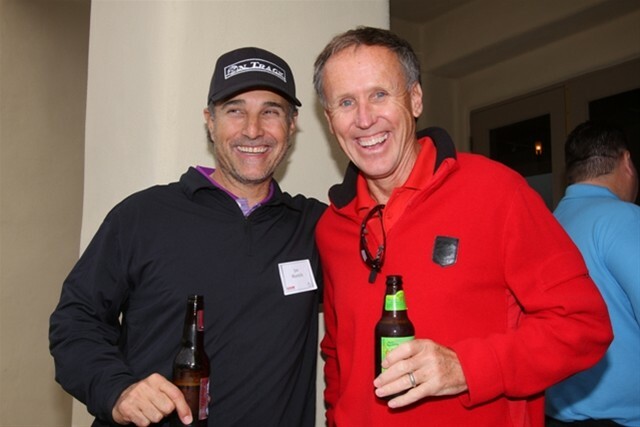 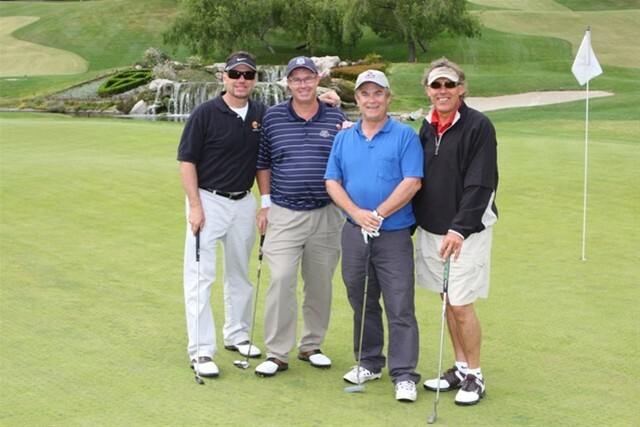 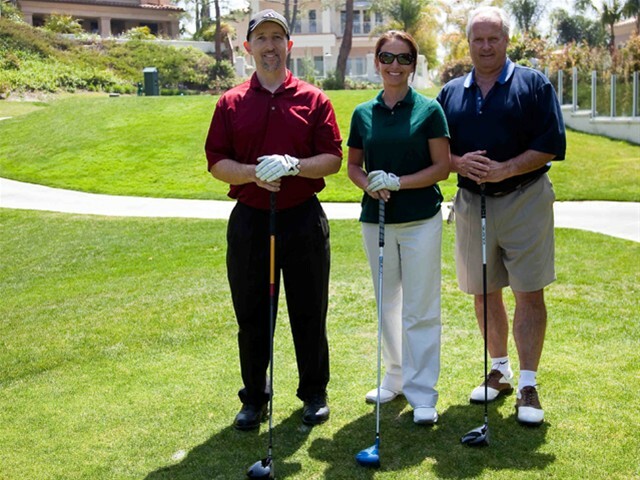 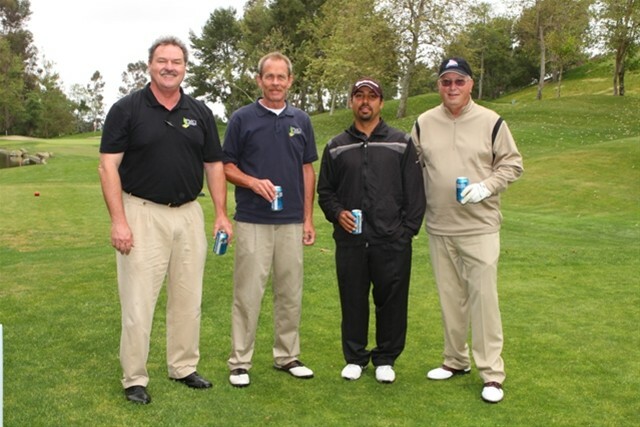 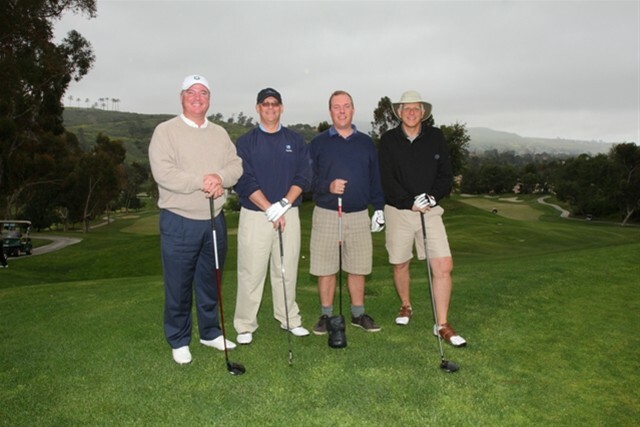 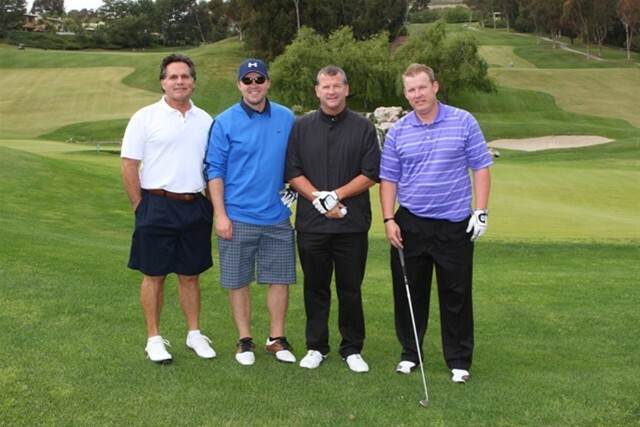 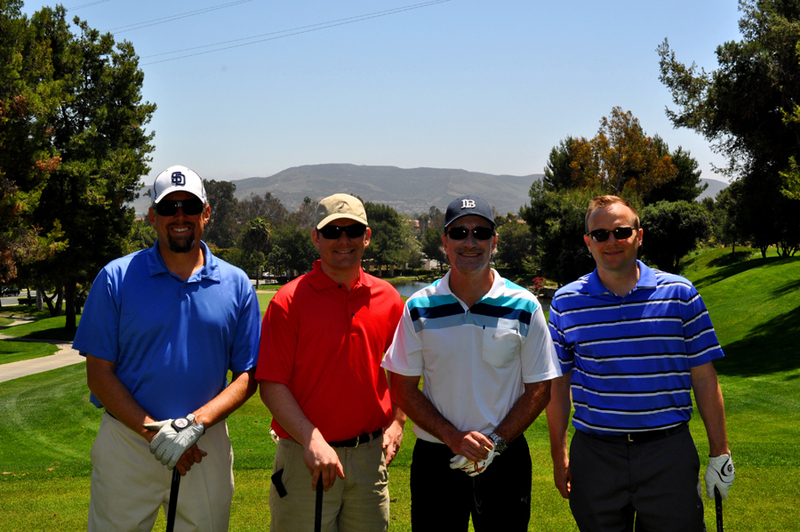 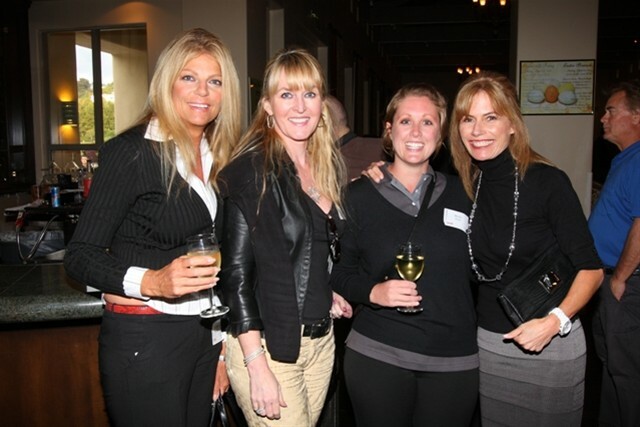 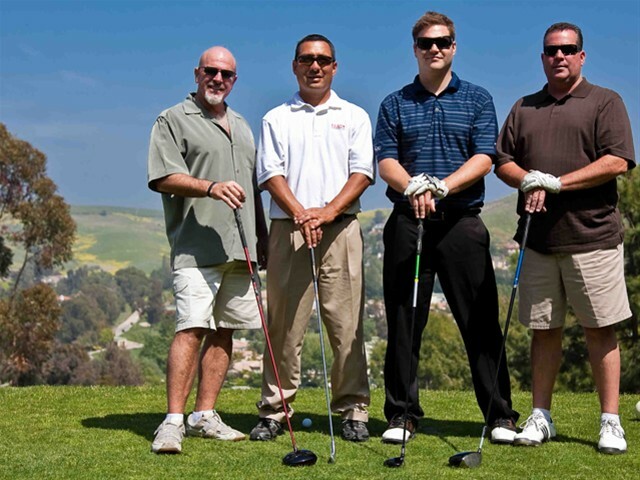 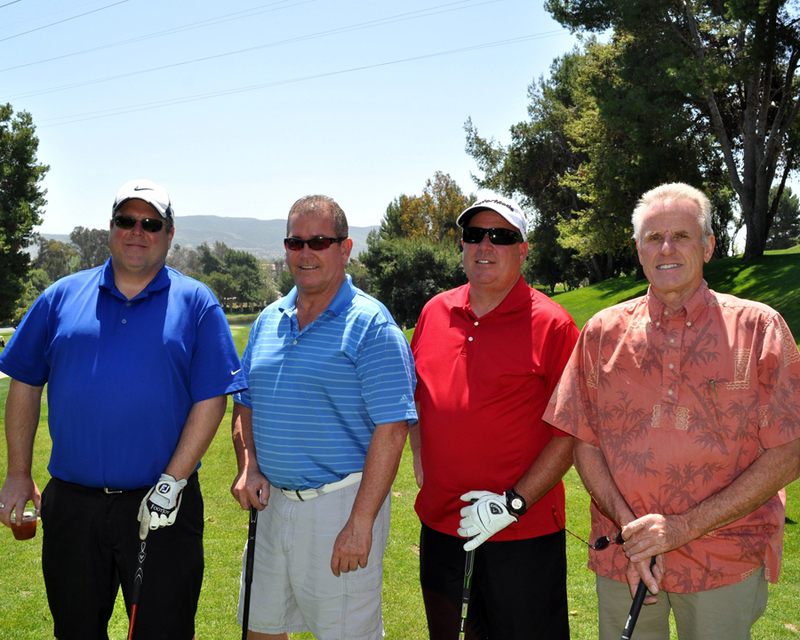 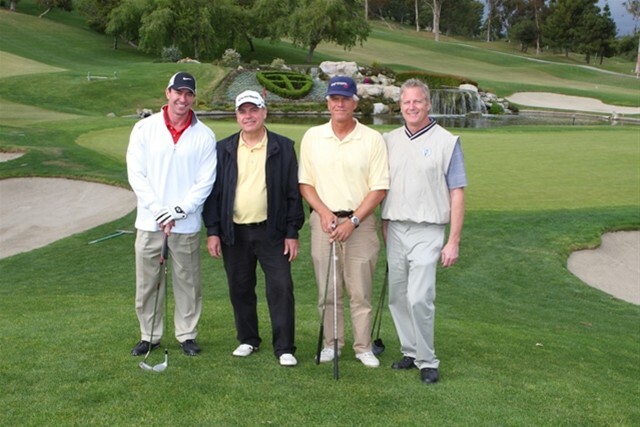 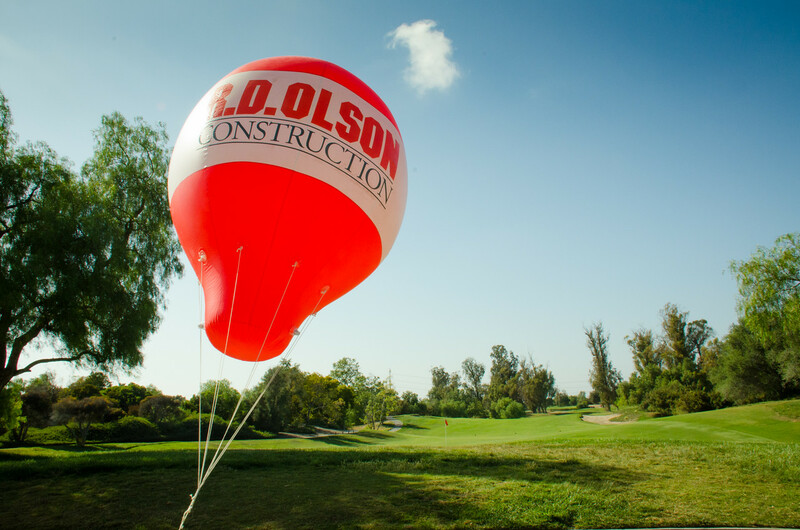 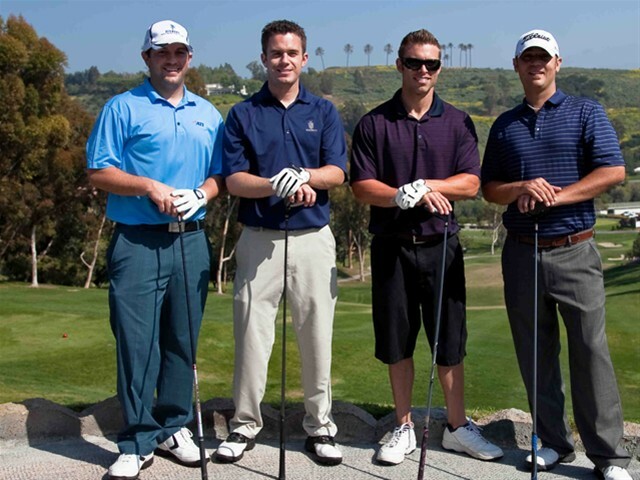 Olson sponsors a charity golf tournament benefiting the Pediatric Cancer Research Foundation which brings out our year round partners and associates for a fun day and an amazing cause. 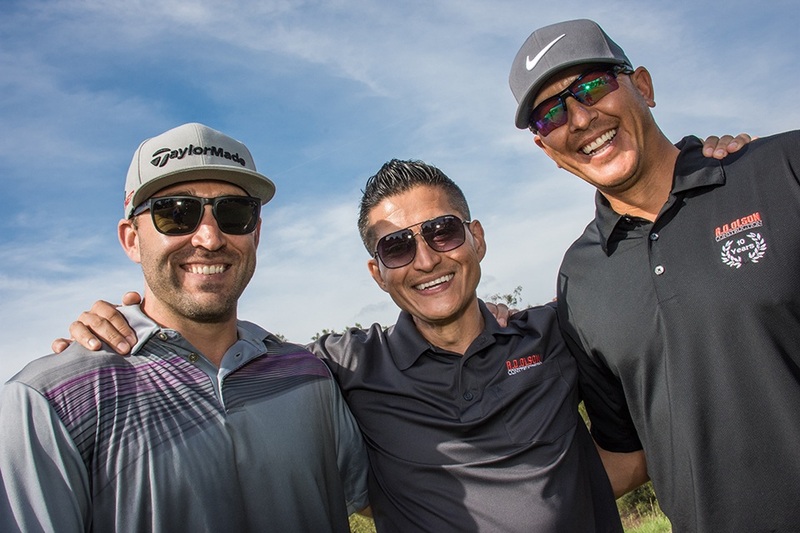 2017 saw R.D. 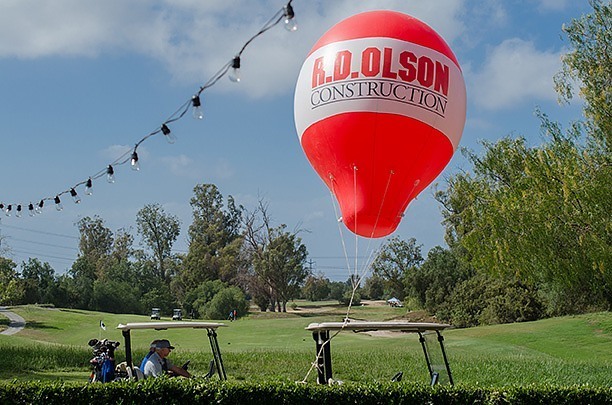 Olson raise the most money ever raised with over $70,000 going directly to the cause. 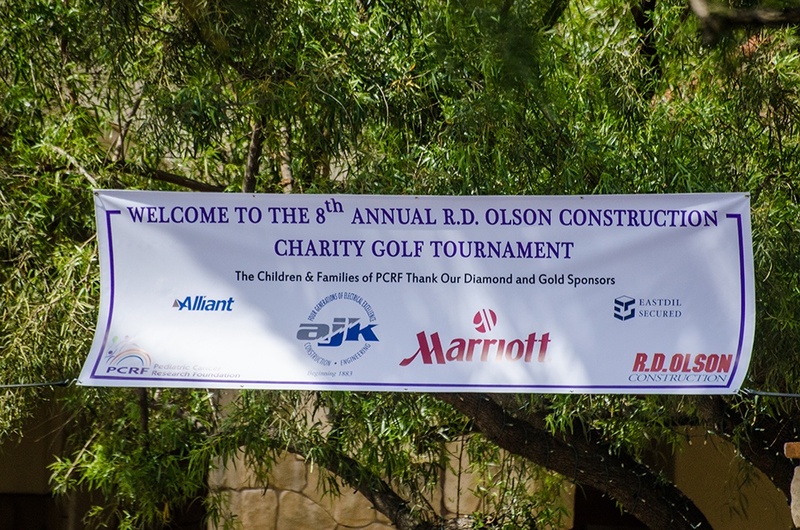 This cause has been near and dear to our Vice President of Business Development, Tim Cromwell, who serves as chairperson on the PCRF board. 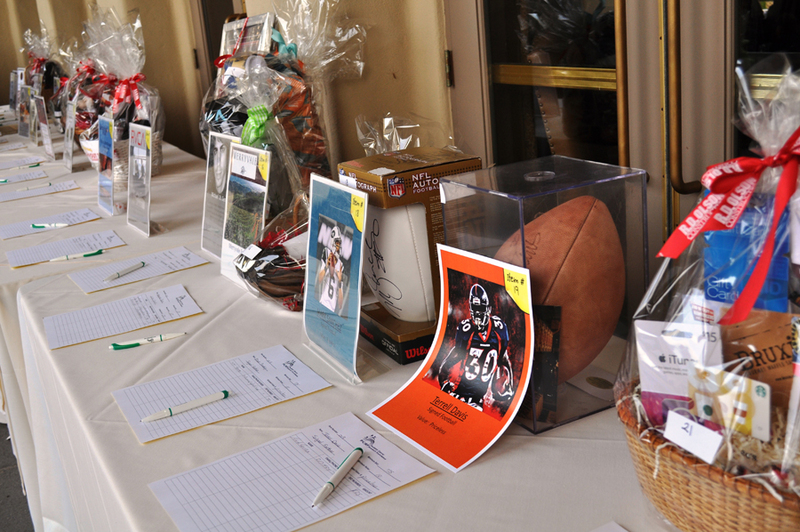 We receive donations and in kind gifts and prizes for our silent auction from the local community who see how this association has changed the lives for so many kids.